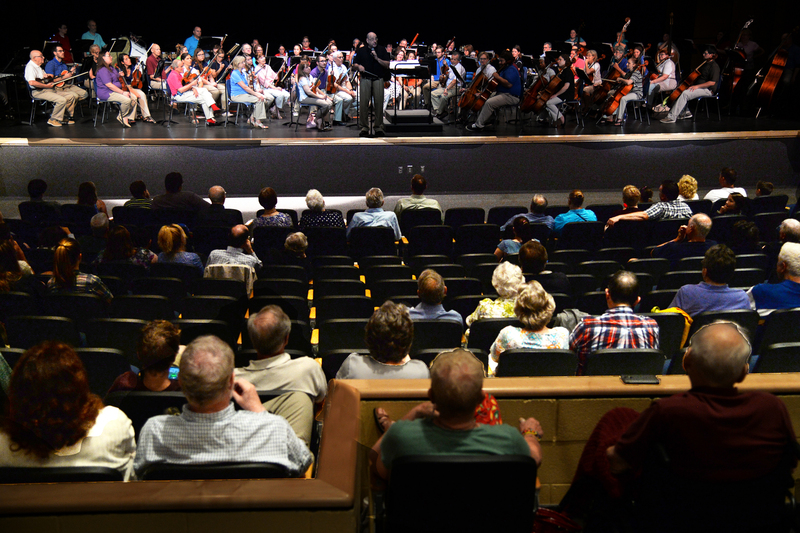 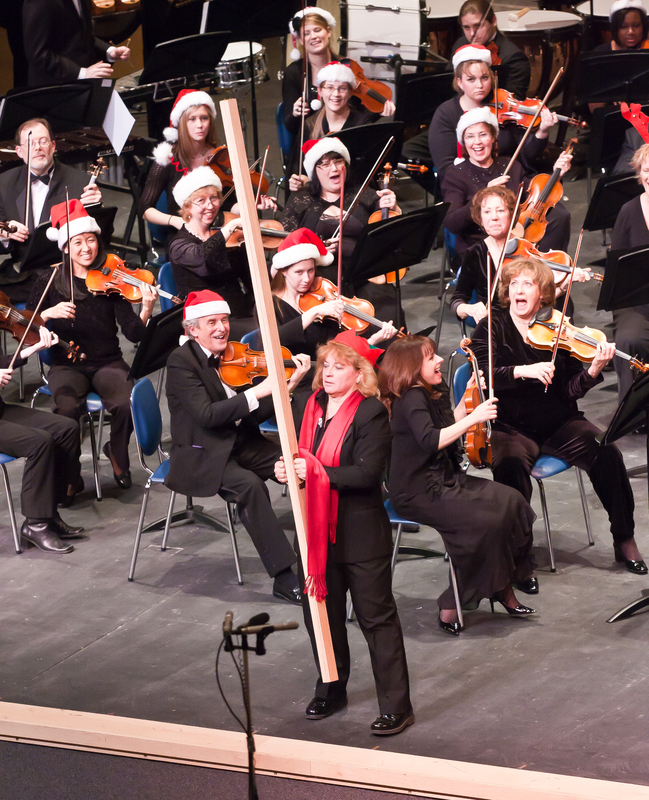 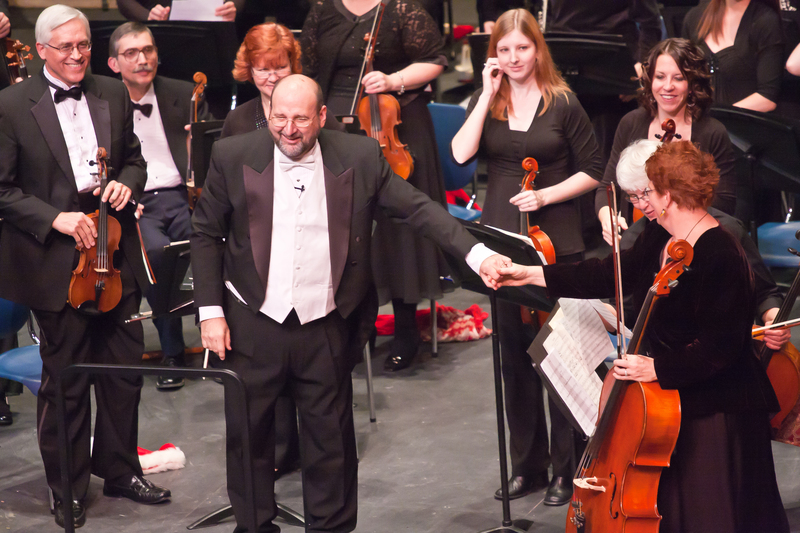 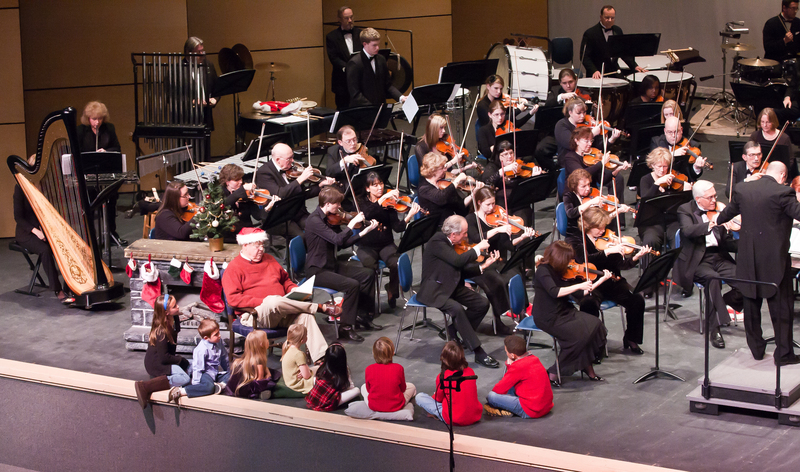 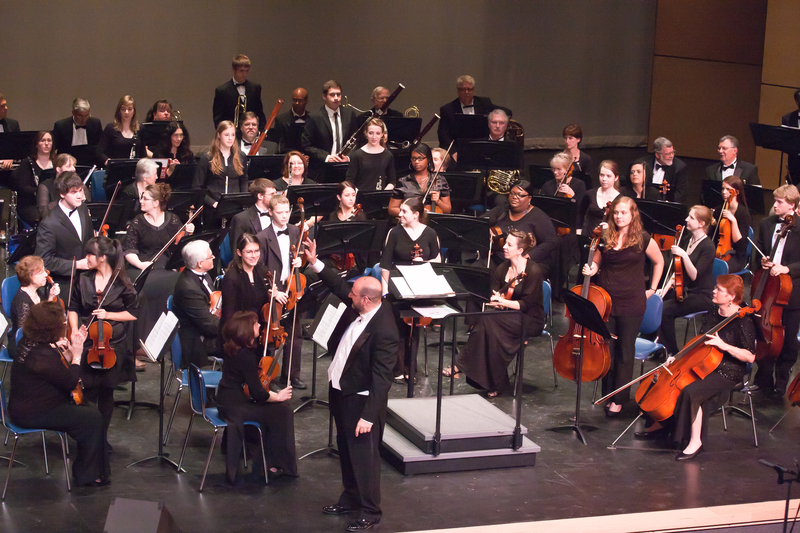 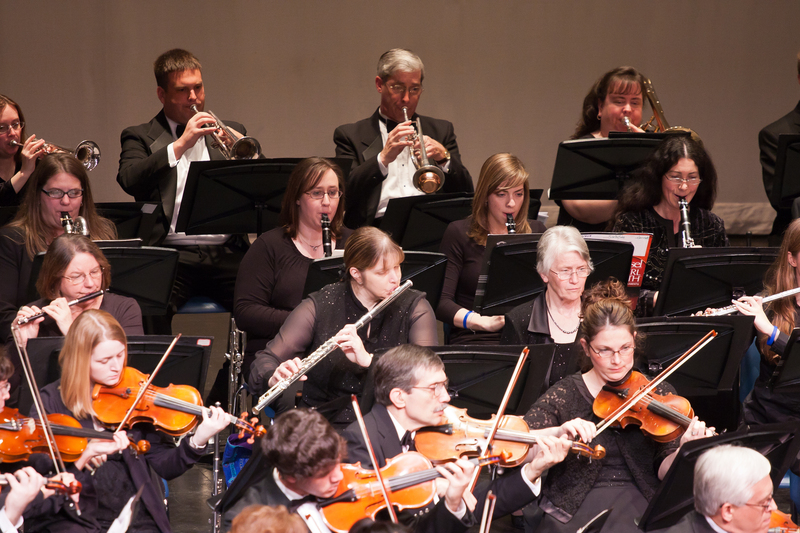 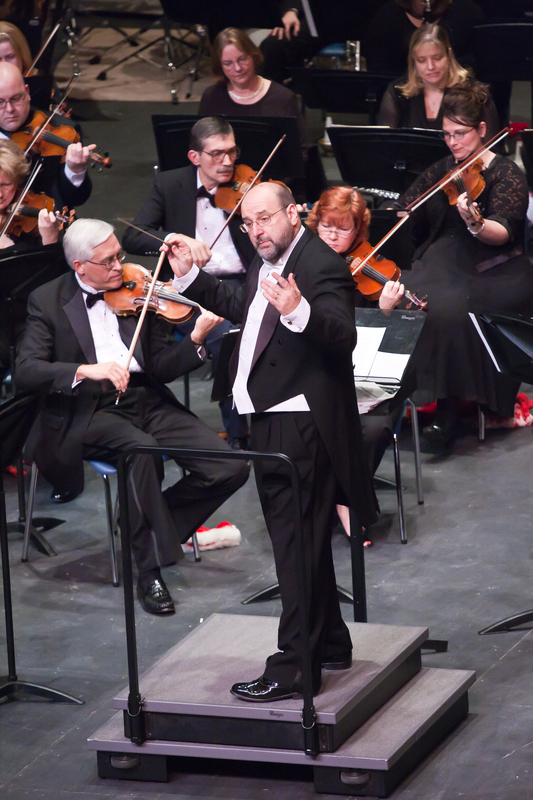 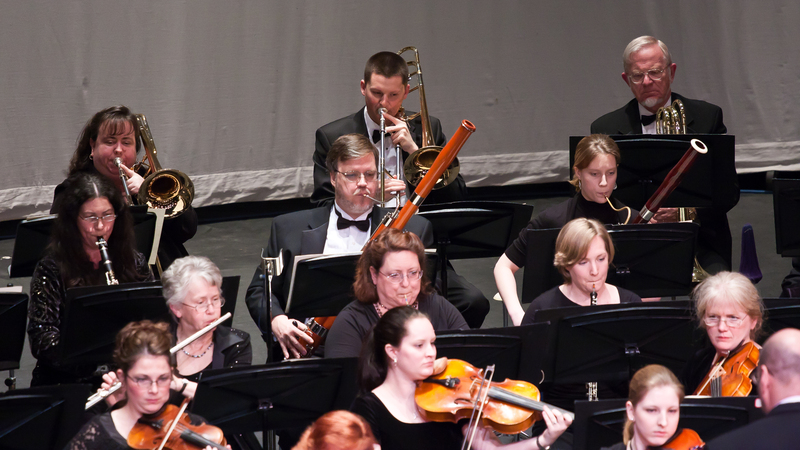 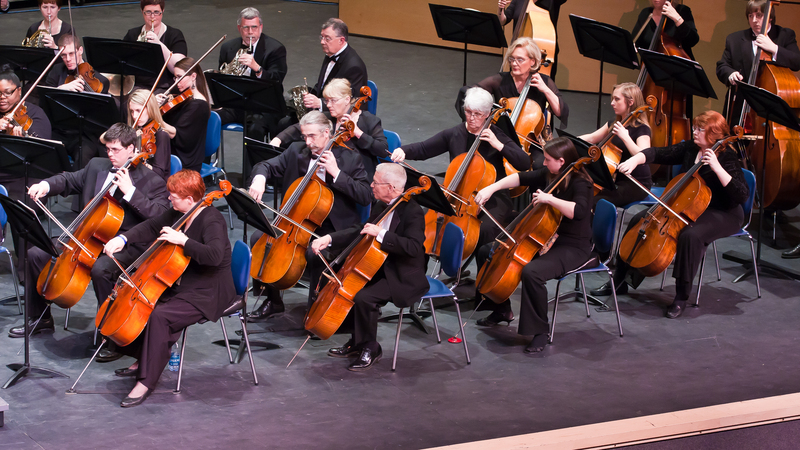 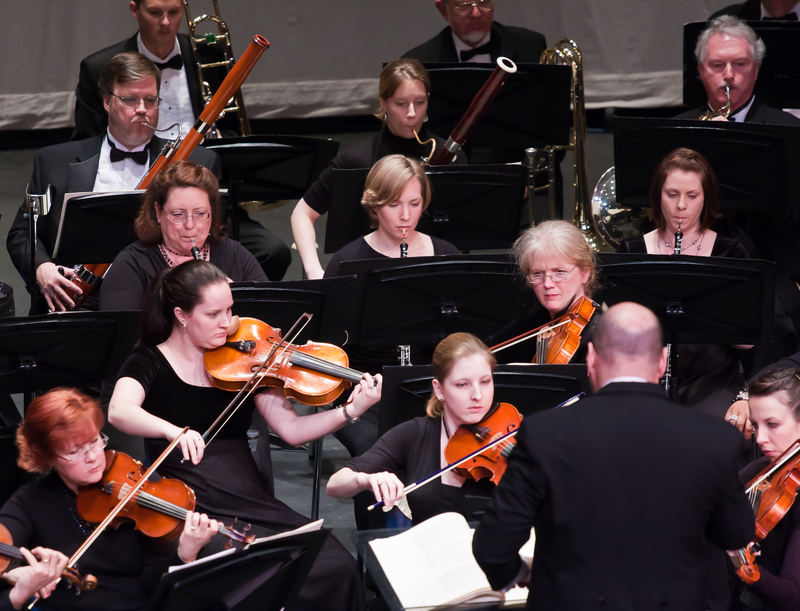 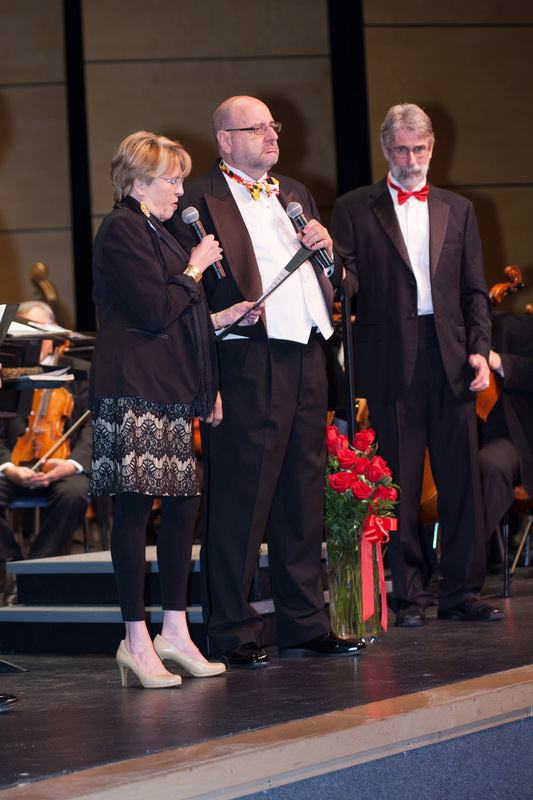 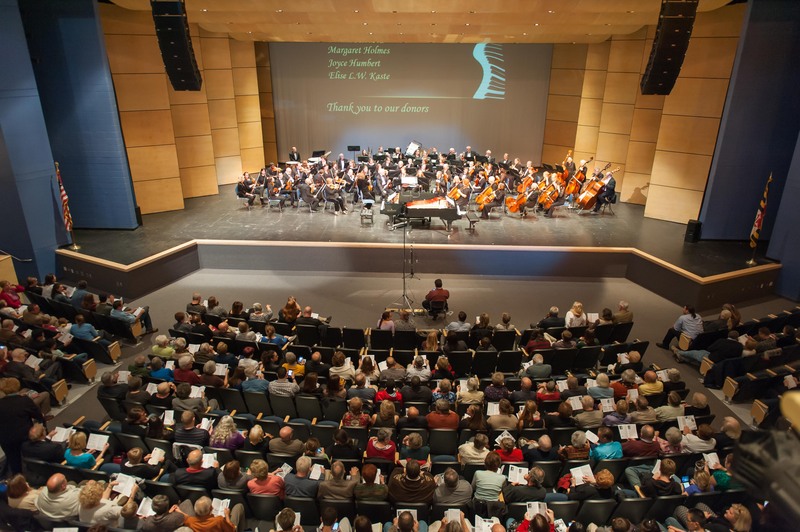 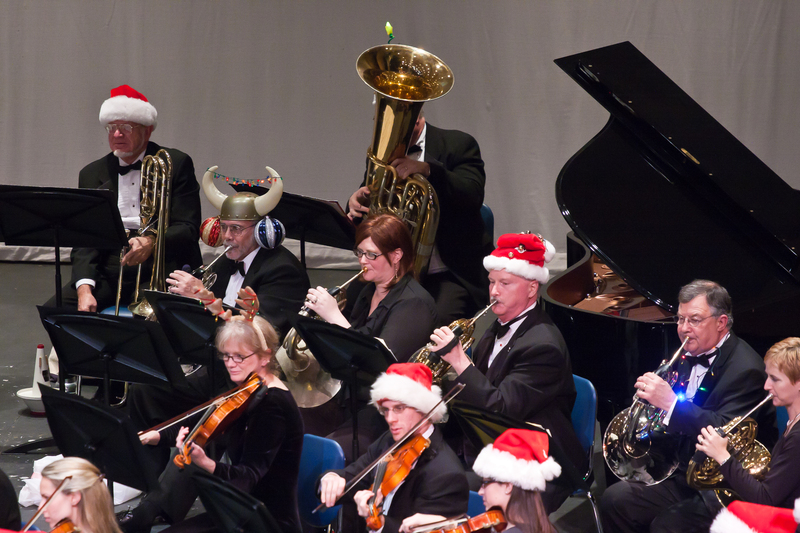 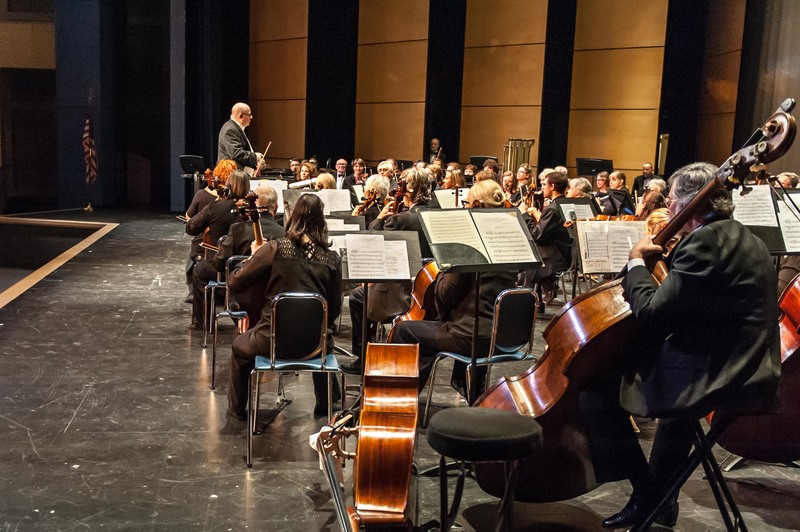 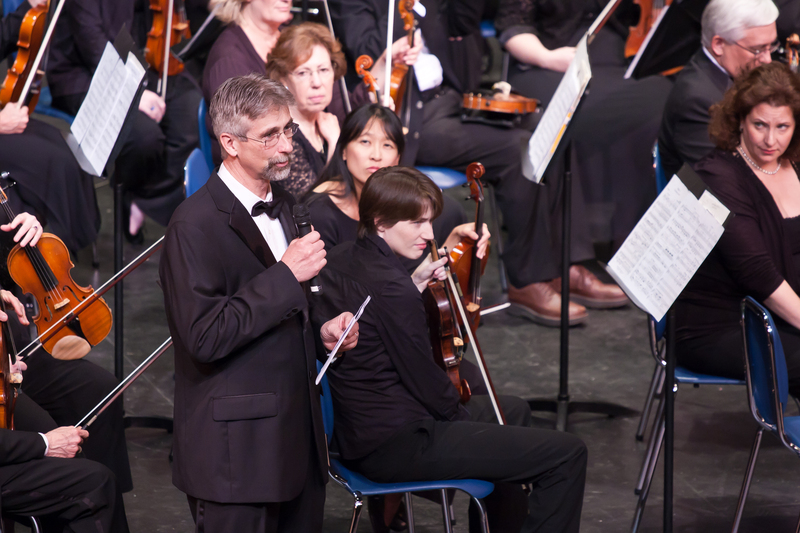 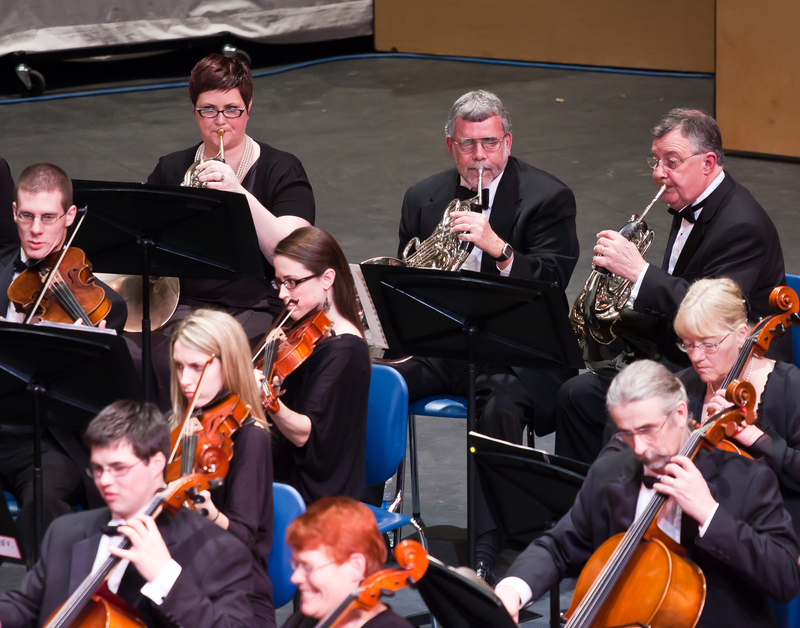 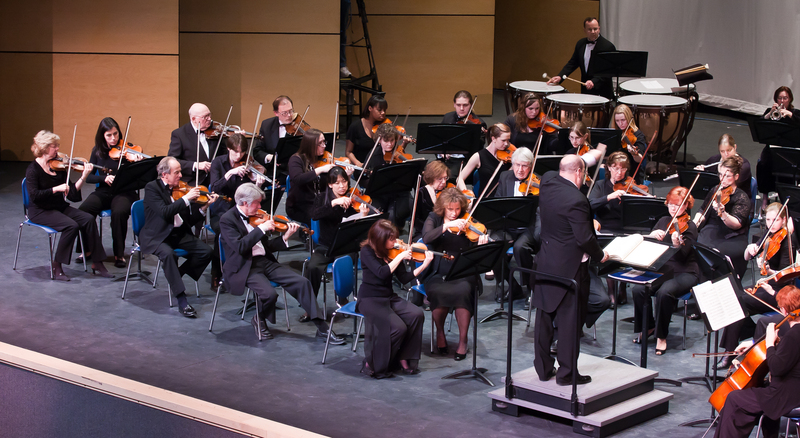 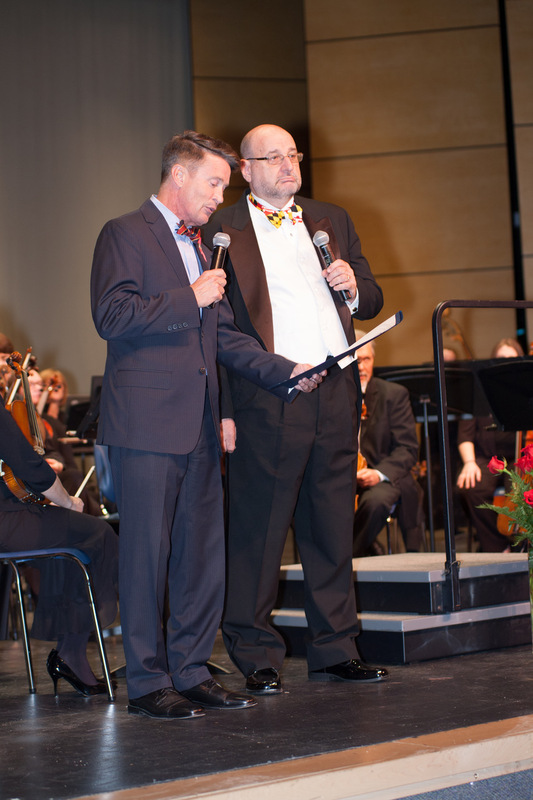 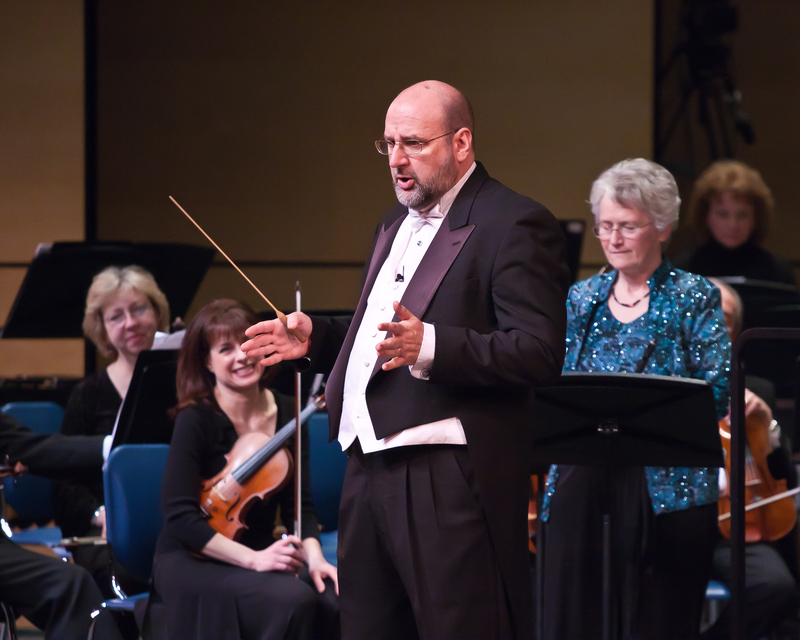 Sheldon Bair is the Founder and Music Director of the Susquehanna Symphony Orchestra (Maryland), a community orchestra of over 80 members. 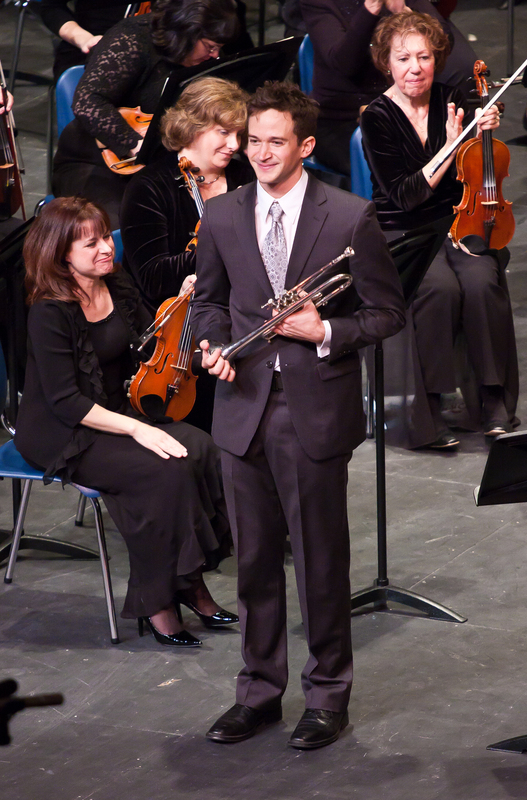 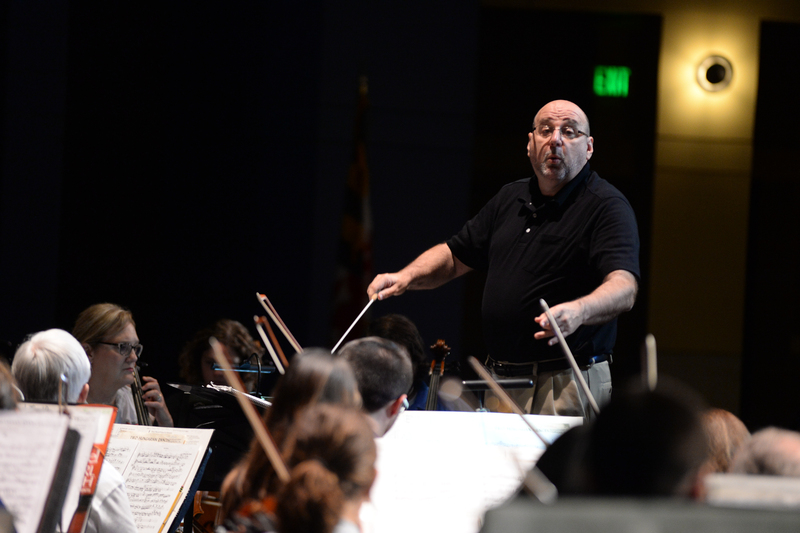 He holds a Bachelor’s degree from Elizabethtown College (Pennsylvania) where he studied conducting with Otis Kitchen and composition with James McVoy and Darrell Douglas, and a Master’s degree from Towson University (Maryland). 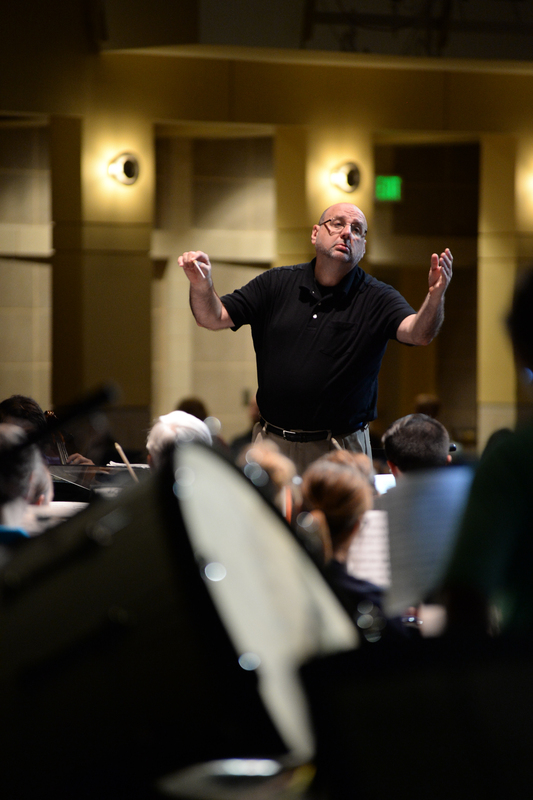 In addition, his postgraduate studies include classes at Westminster Choir College in Princeton, New Jersey. 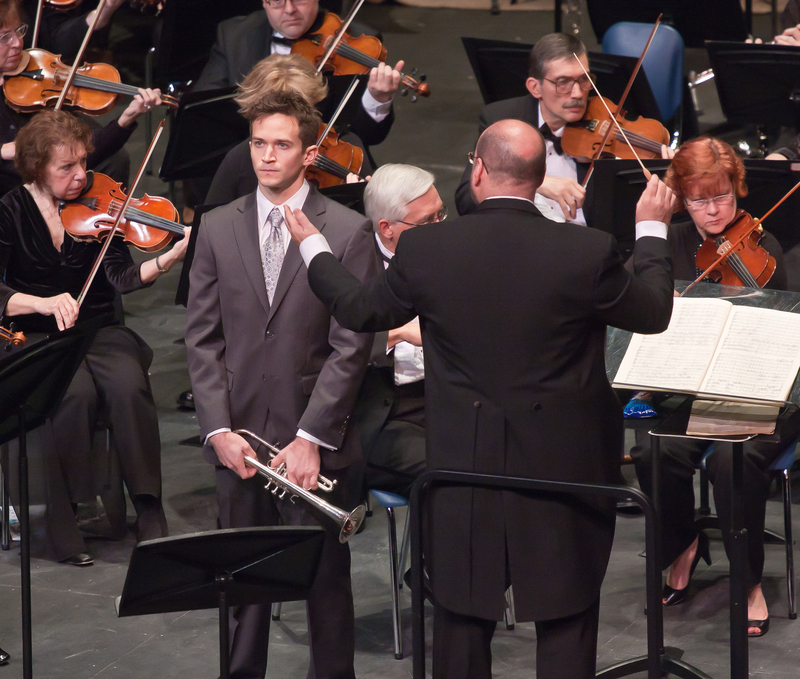 Sheldon Bair has studied conducting with Witold Rowicki in Vienna, and Marc Mostovoy, William Hudson, and Leonid Grin. 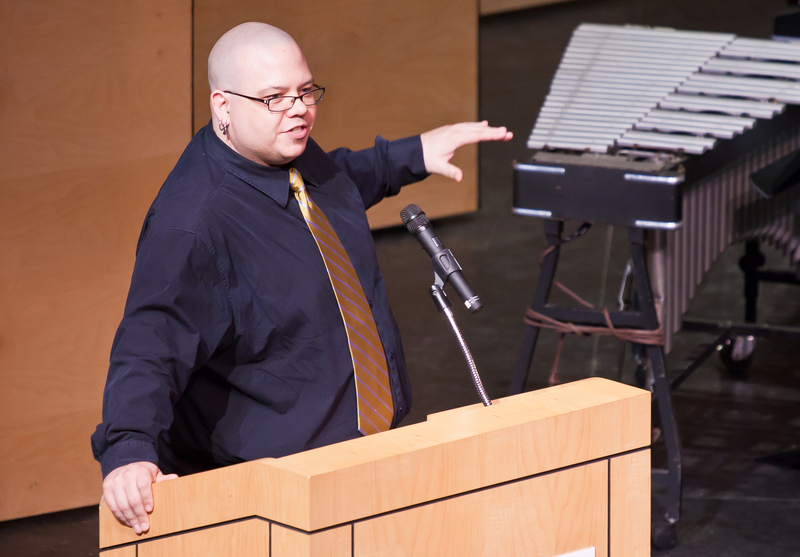 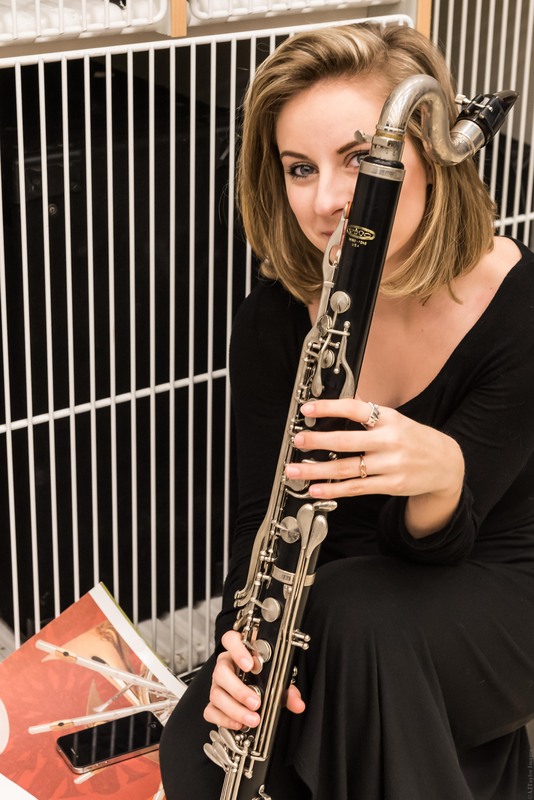 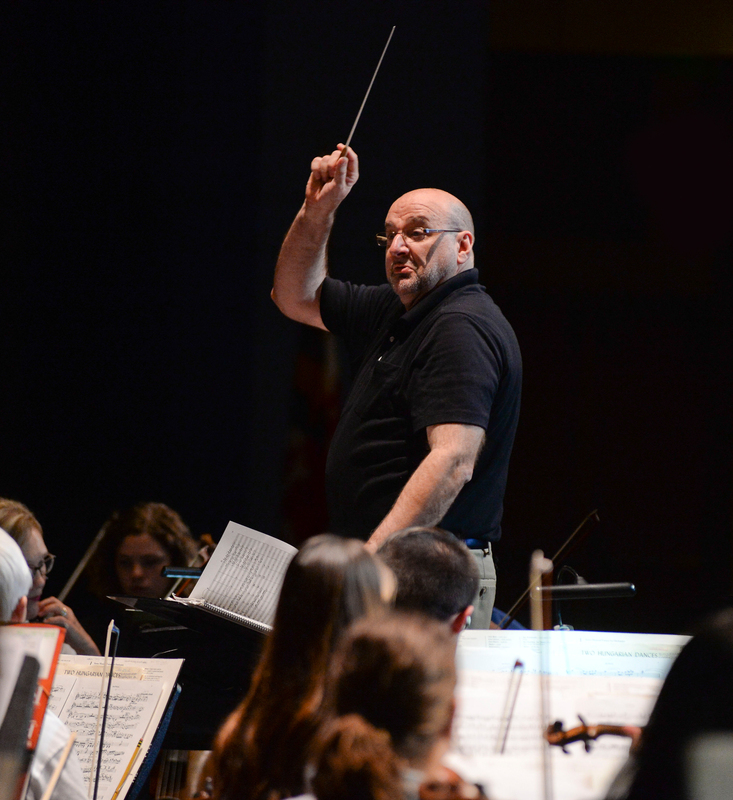 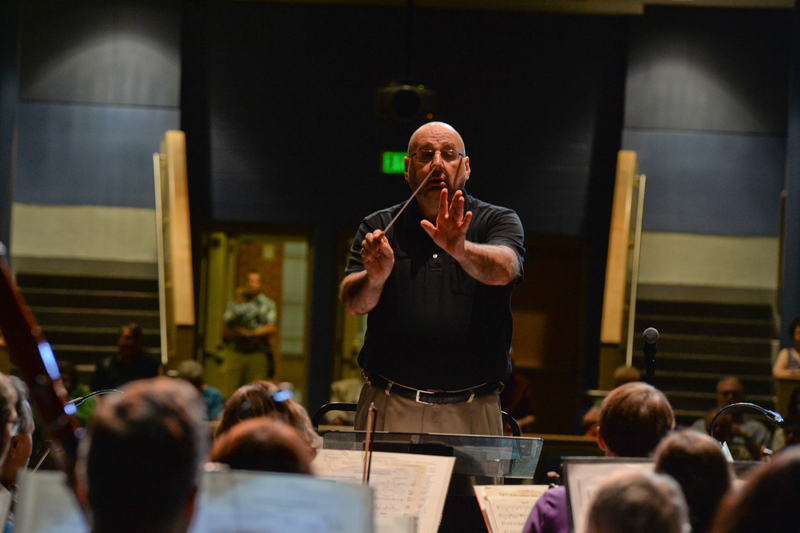 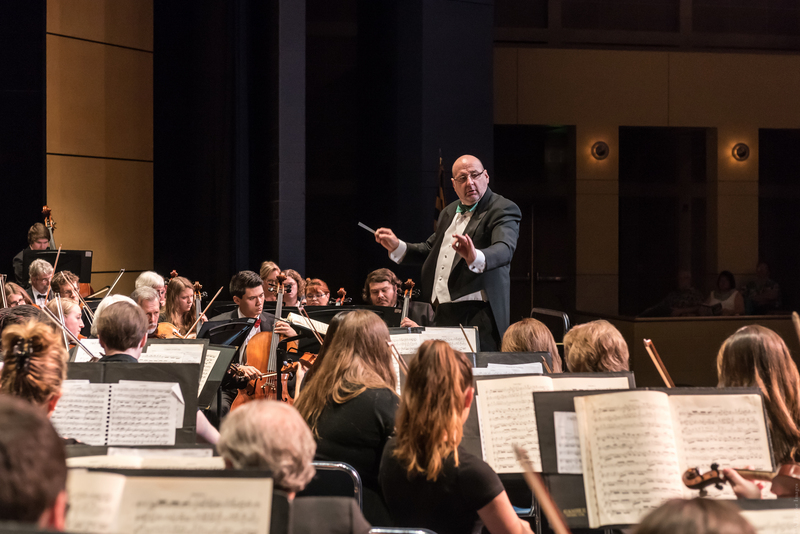 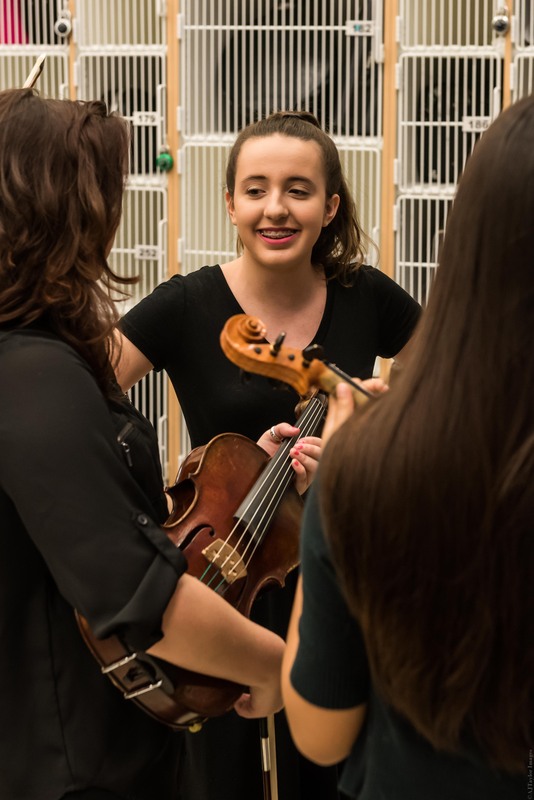 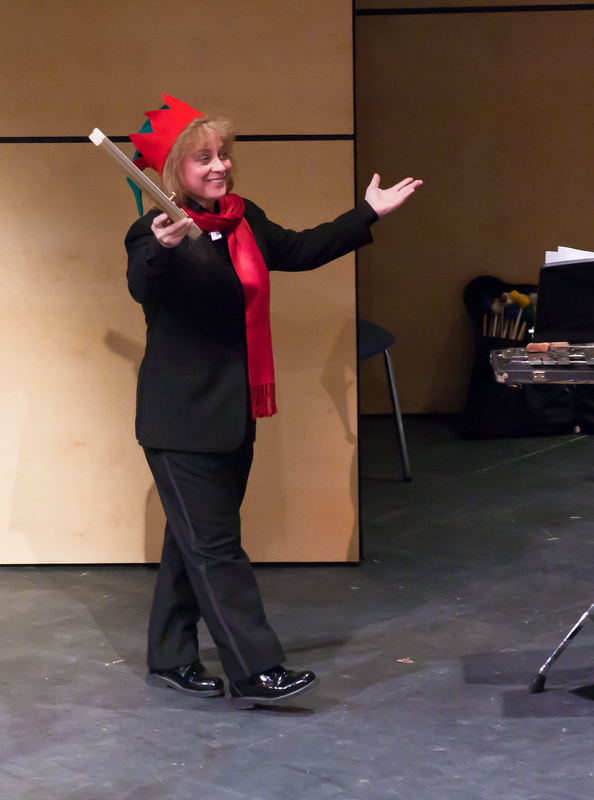 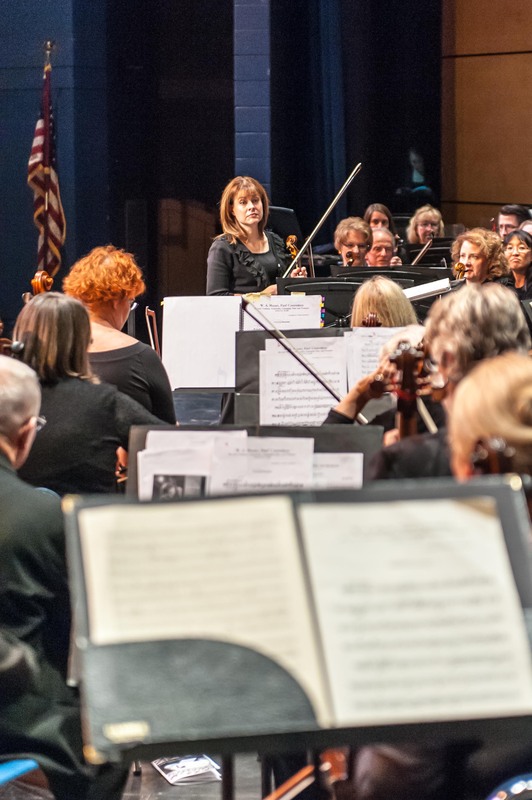 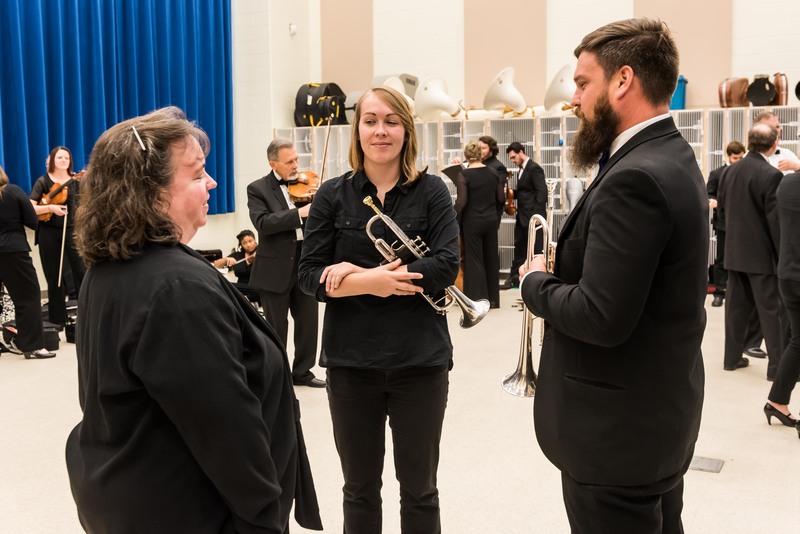 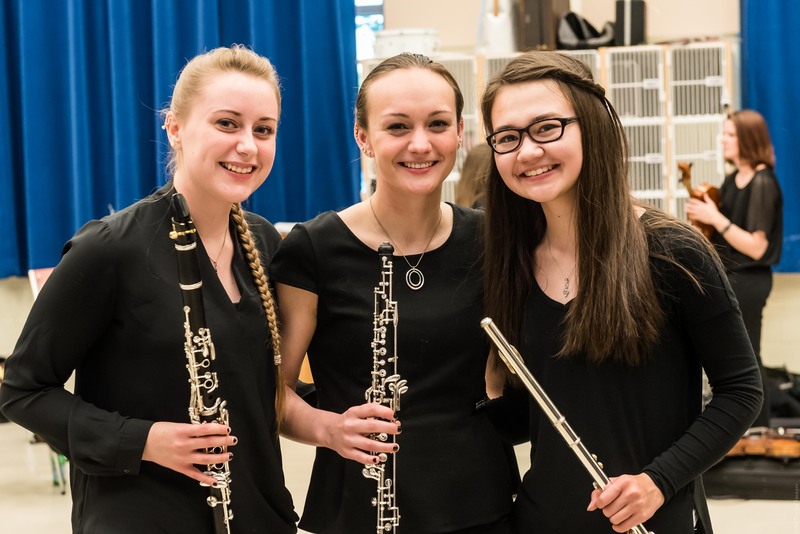 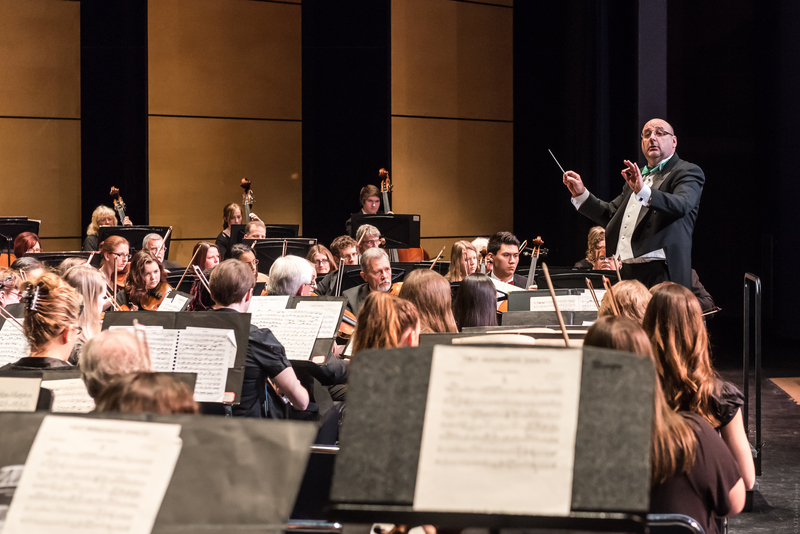 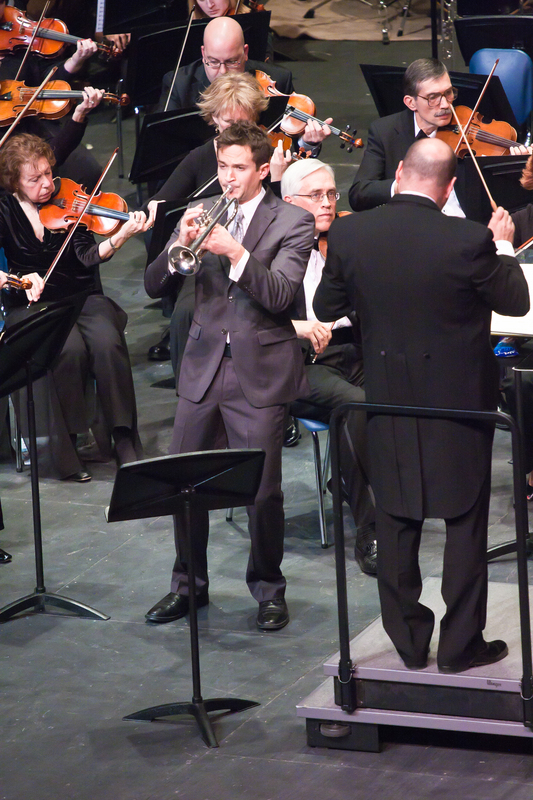 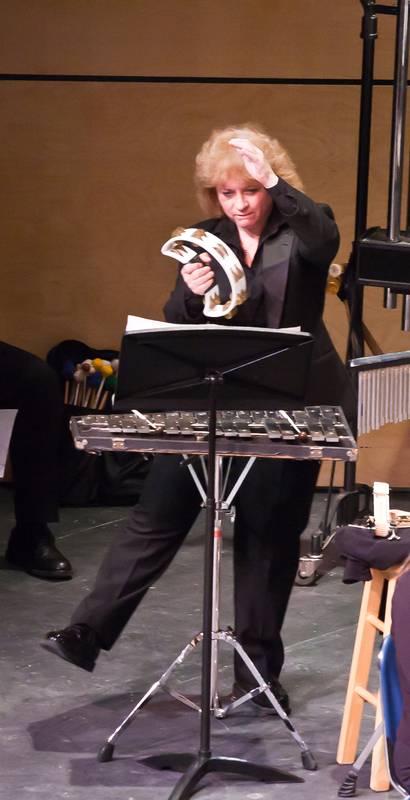 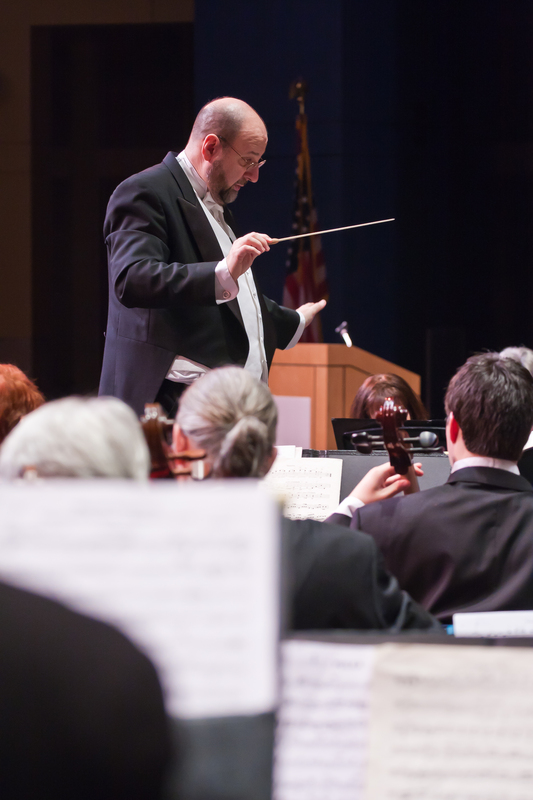 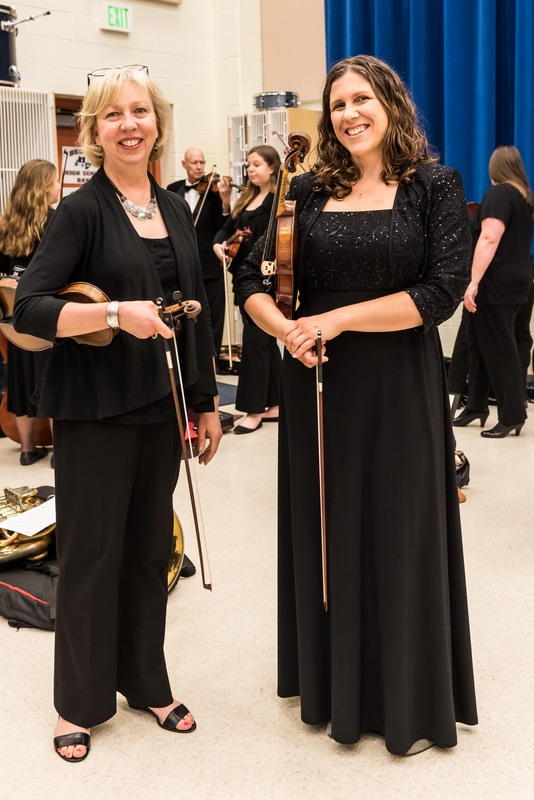 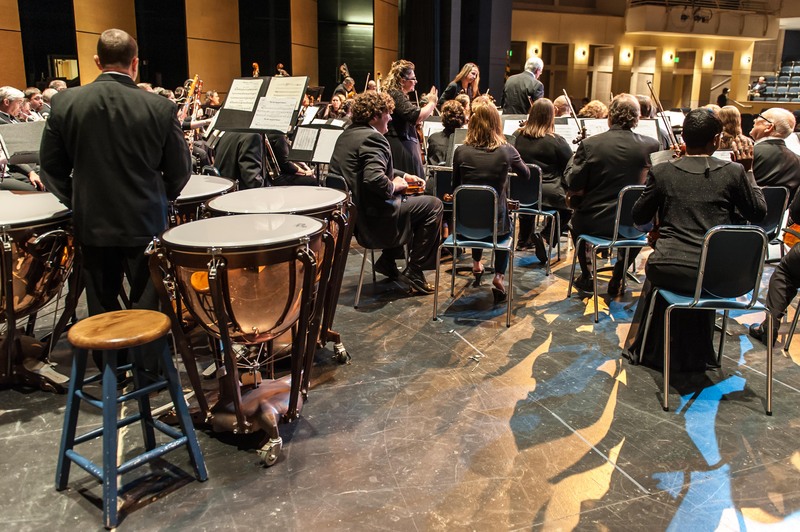 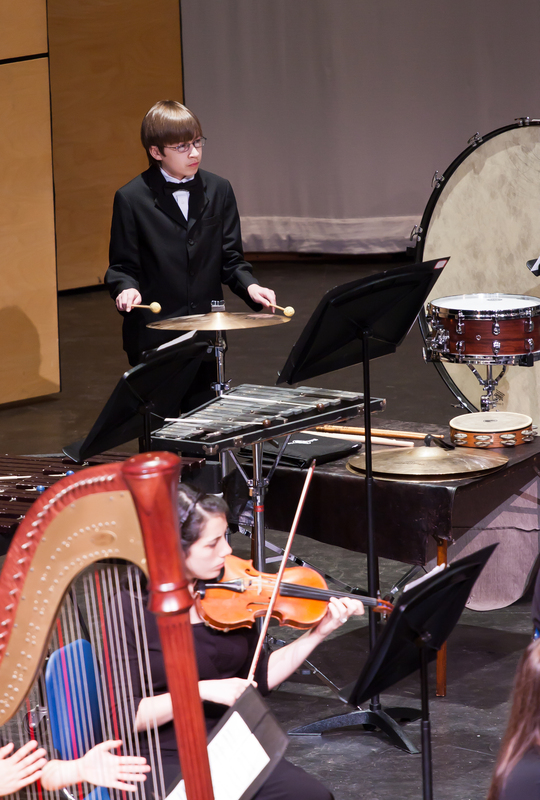 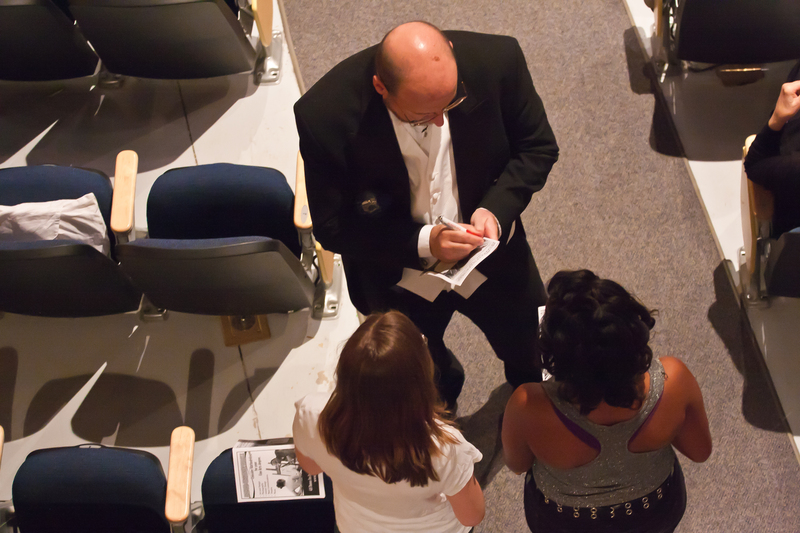 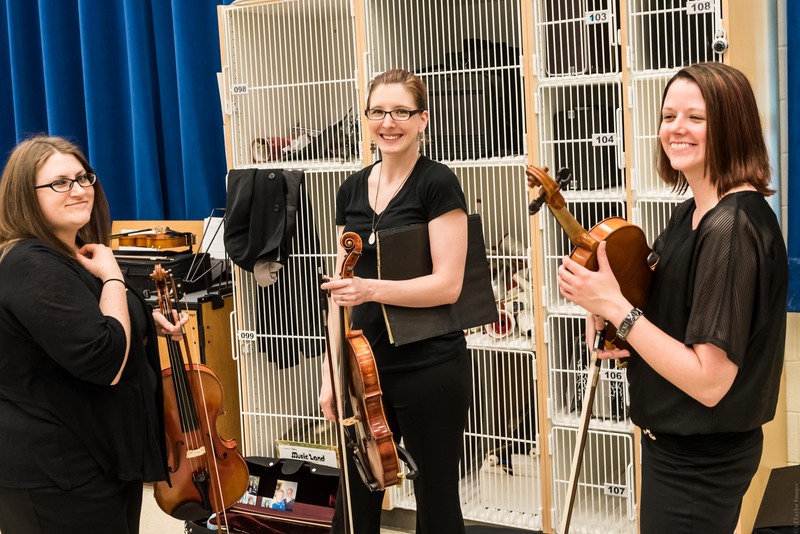 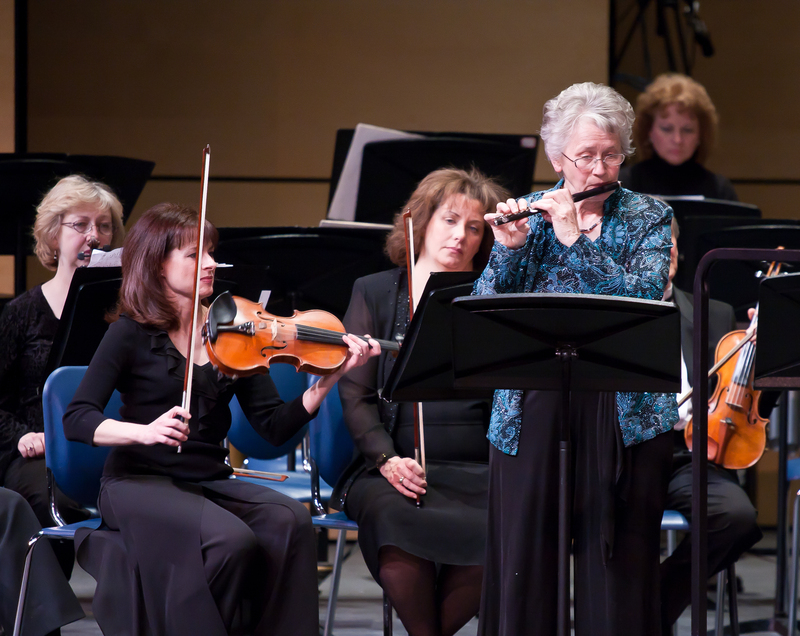 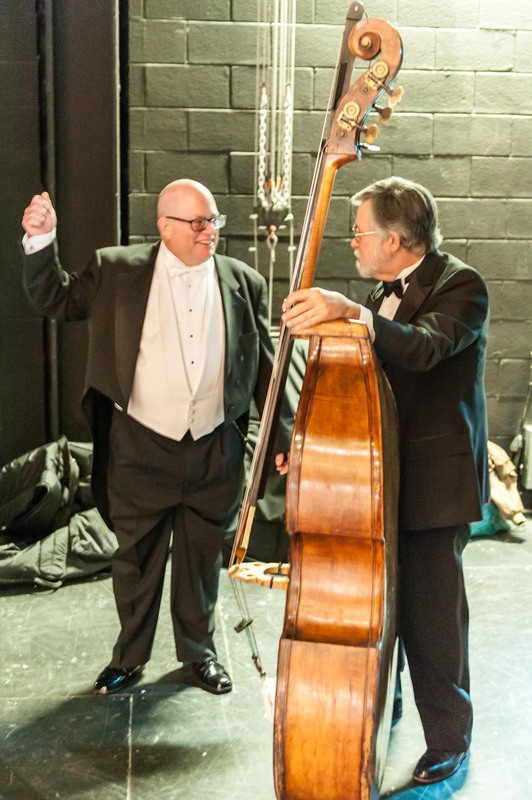 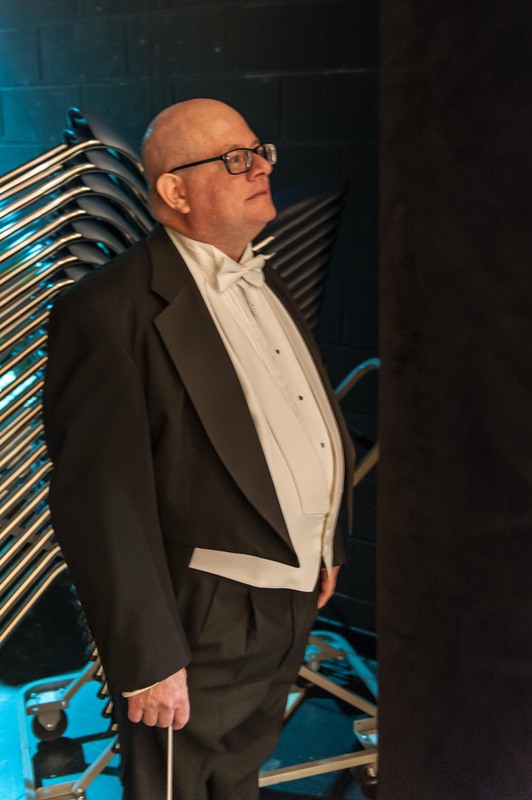 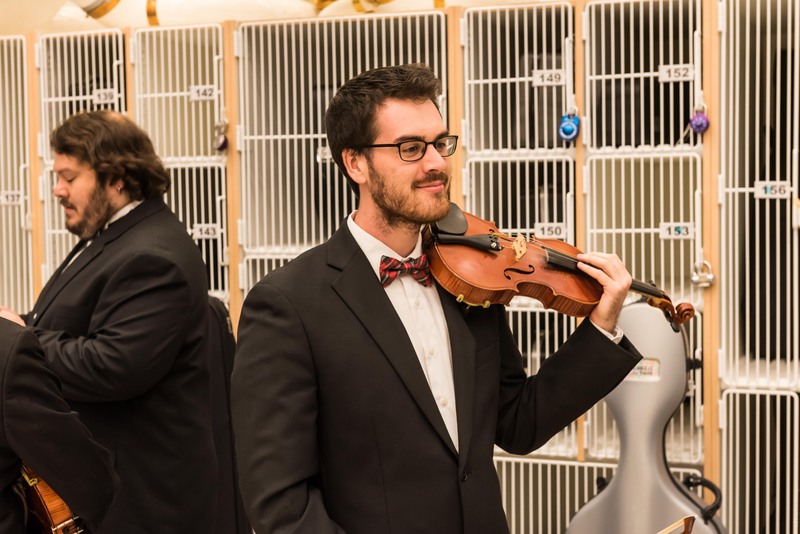 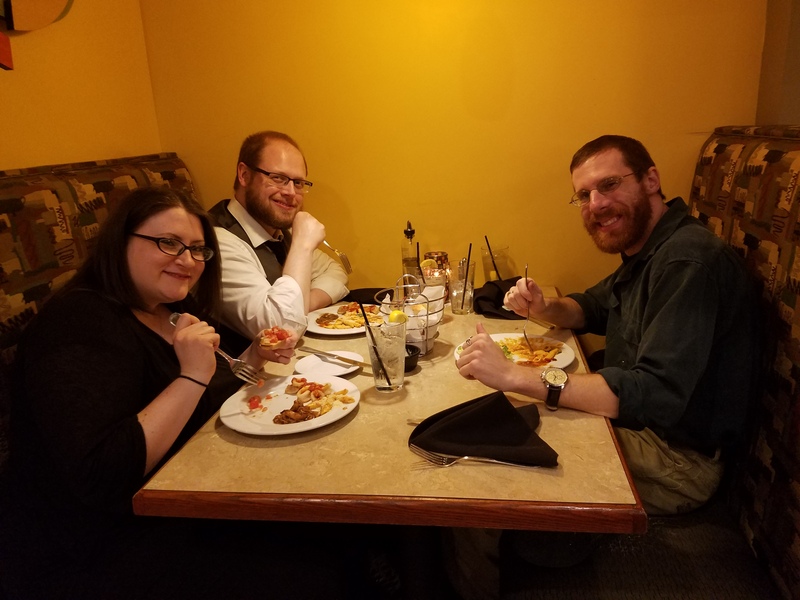 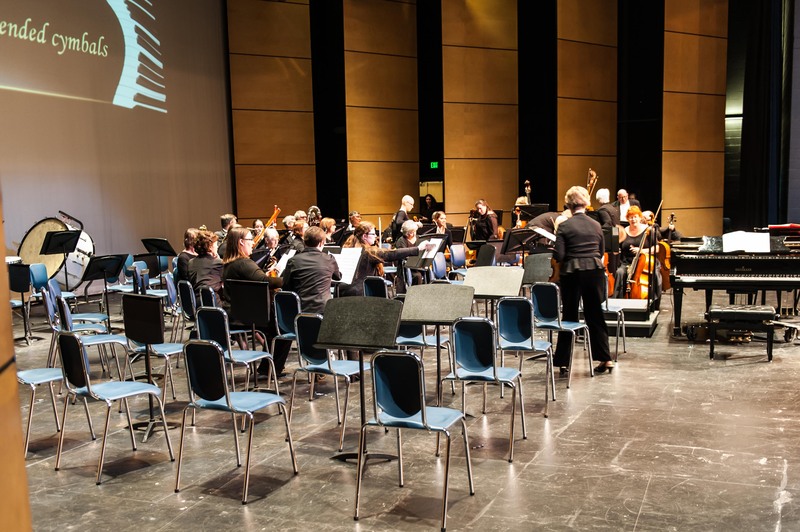 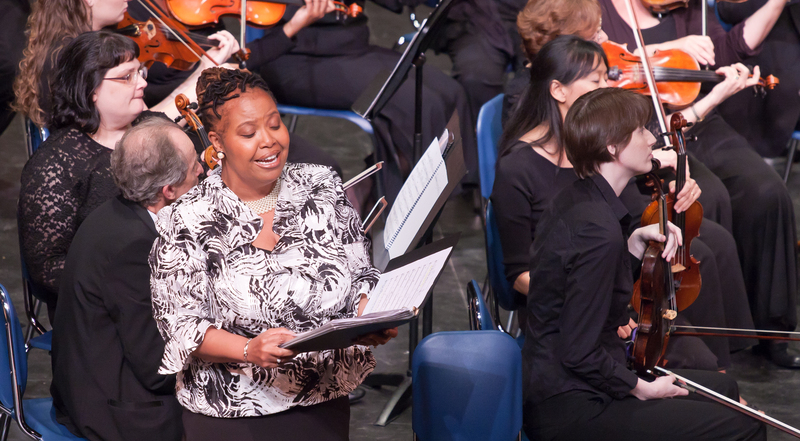 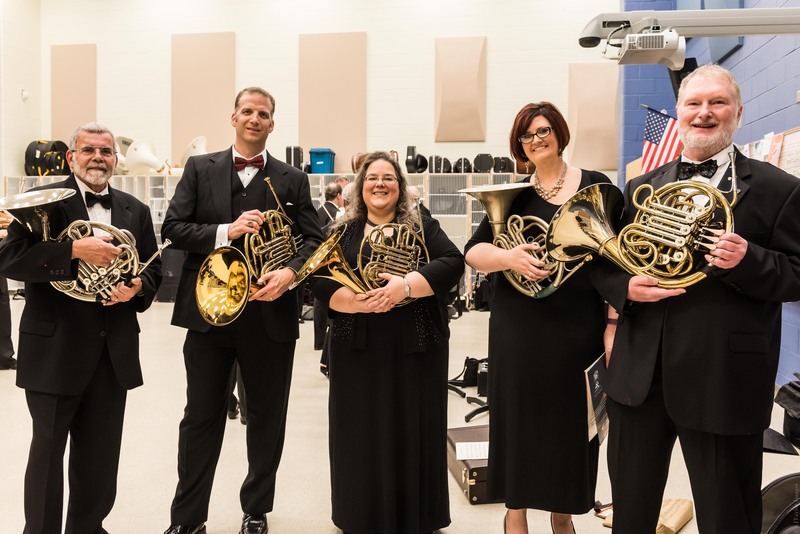 Bair is adjunct faculty for Harford Community College, is on the conducting staff for the Elizabethtown College Music Camp, and is often invited to conduct and adjudicate youth orchestras and soloists. 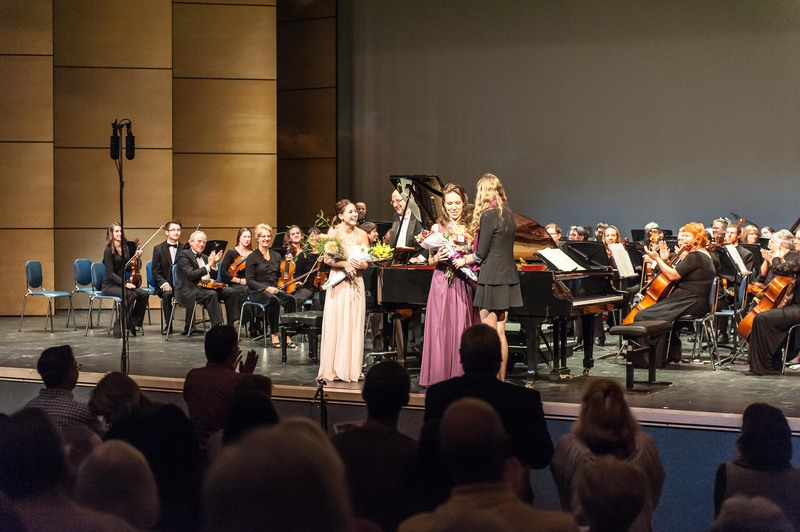 In November 2000, Bair was bestowed the Paderewski Award for Contributions to Society and Culture at the Polish Embassy in Washington, D.C. 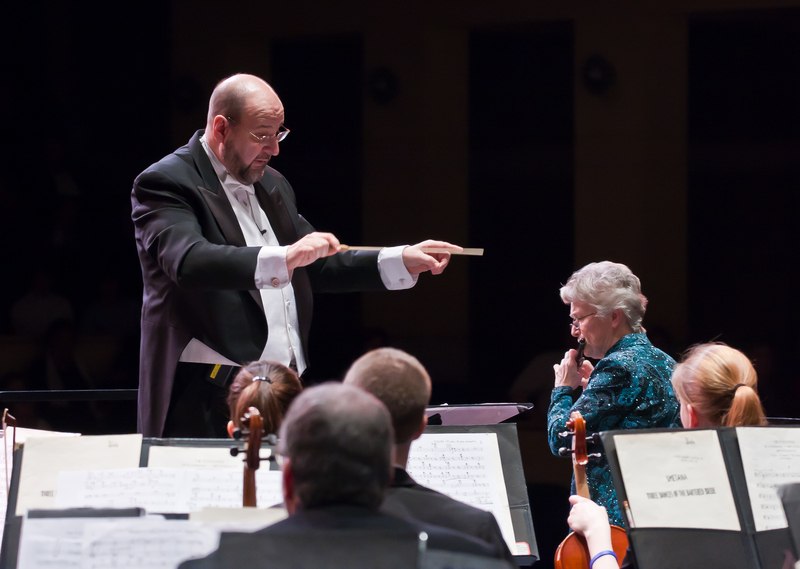 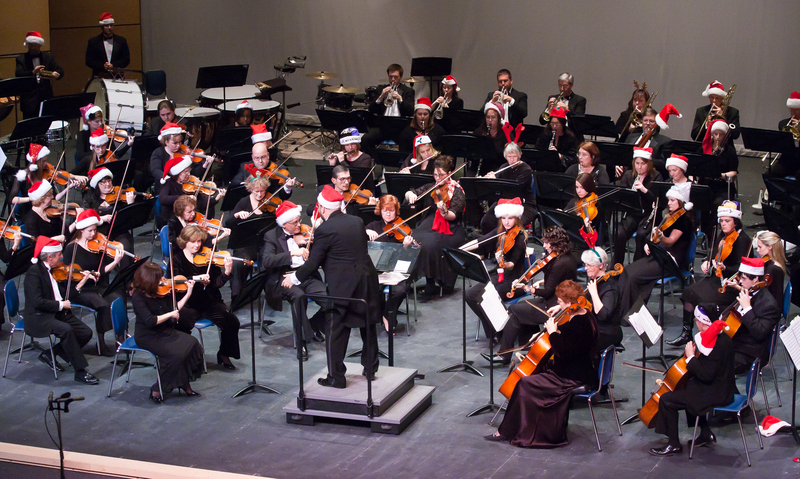 He has conducted orchestras in Texas, Oklahoma, and Toronto, Canada. 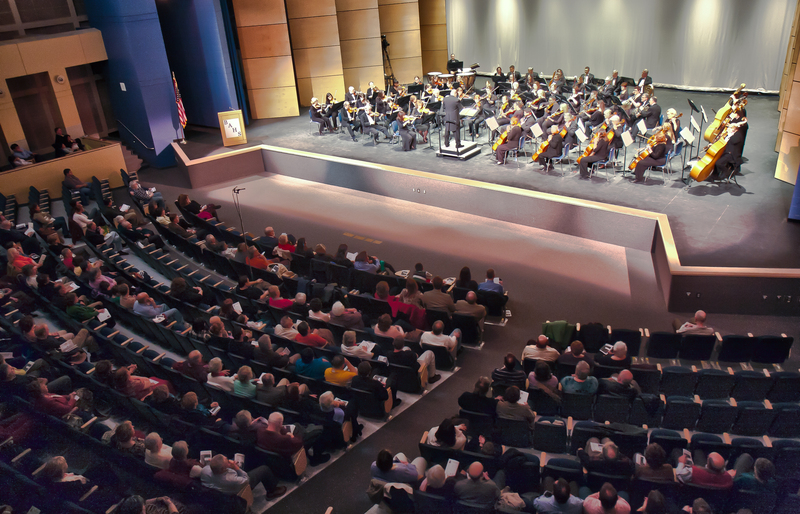 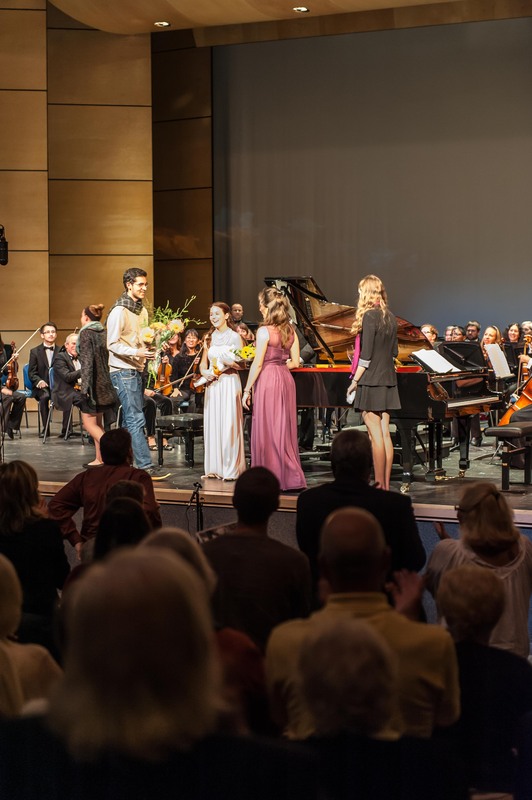 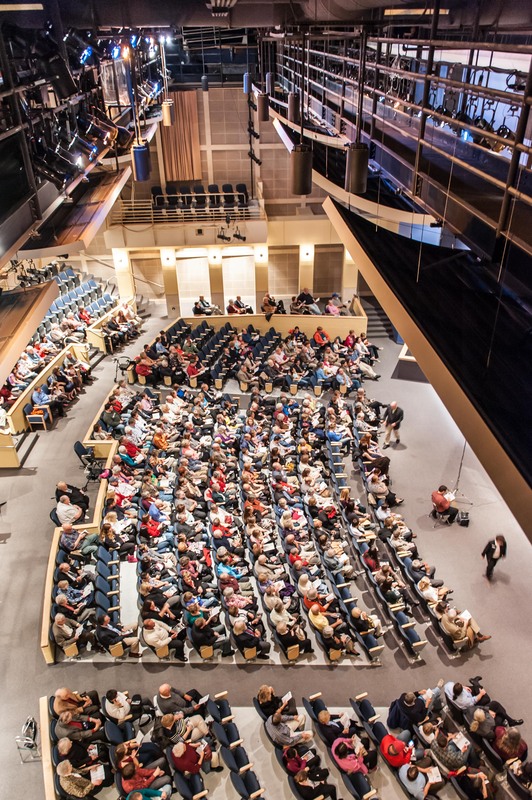 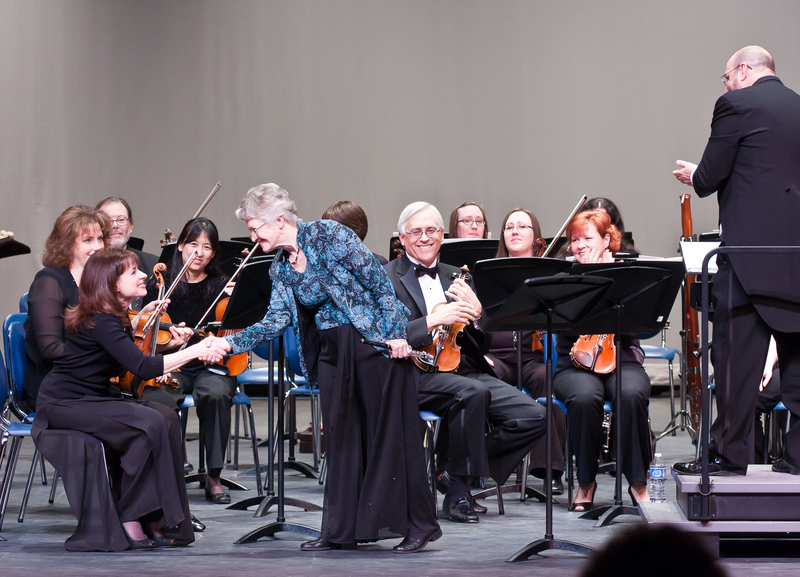 Bair participated in the Sixth Malcolm Arnold Festival in Northampton, UK, in the fall of 2011 by introducing Arnold’s 9th Symphony at the final Gala Concert. 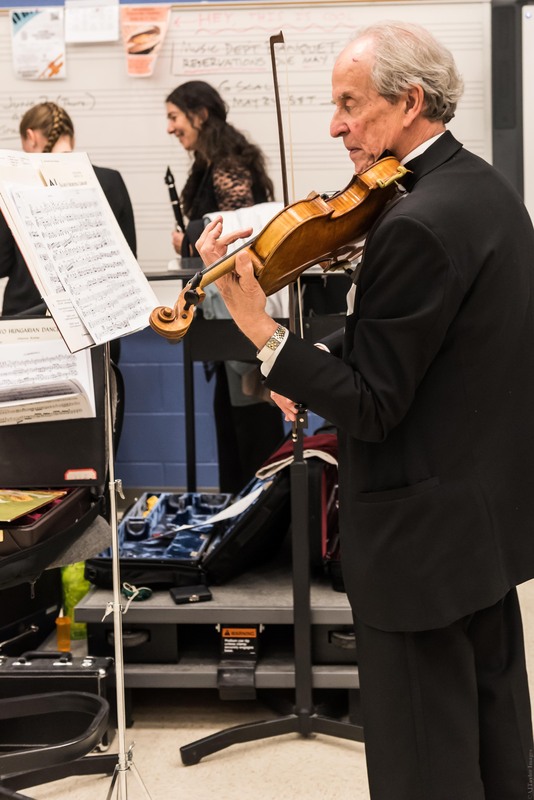 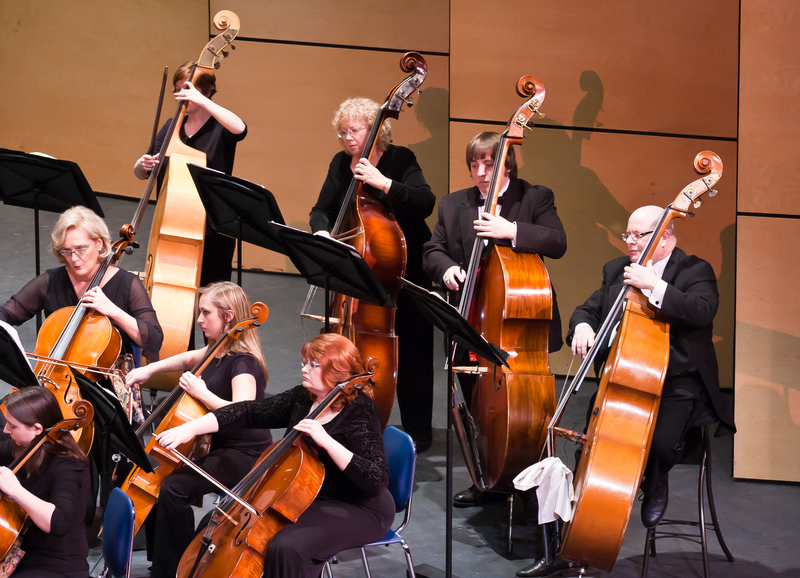 Bair, a member of ASCAP, has written a number of works for student string orchestra and church choir. 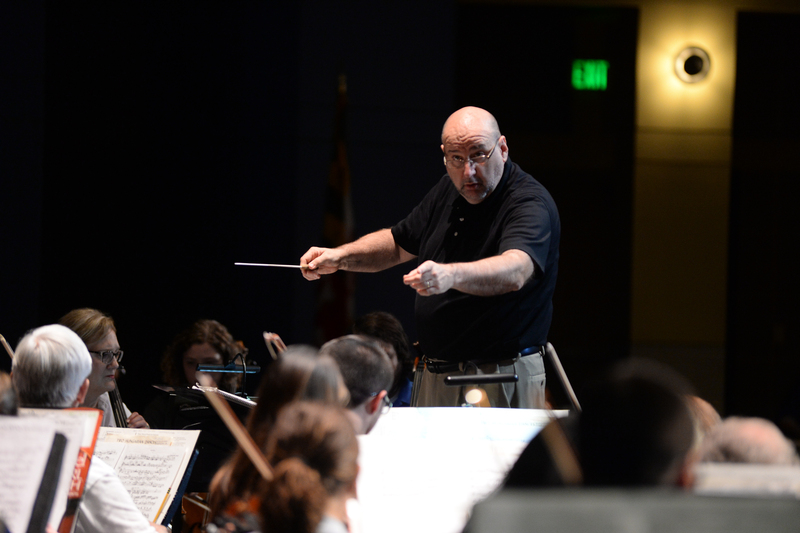 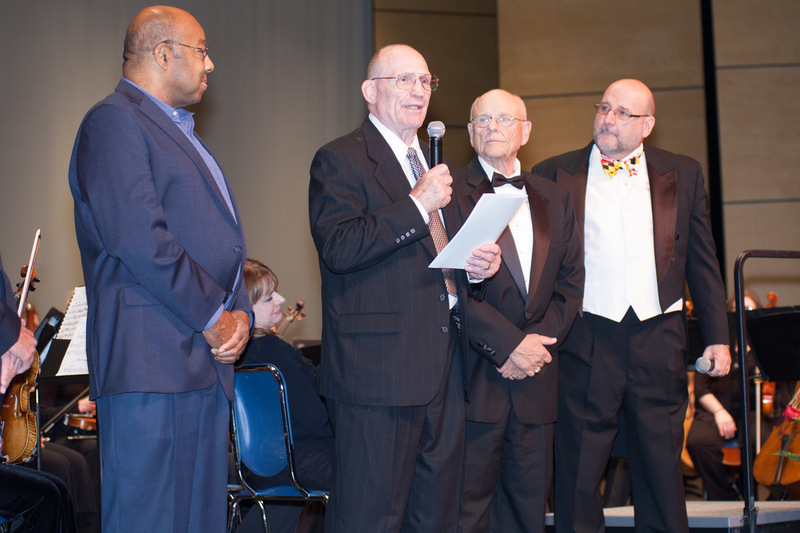 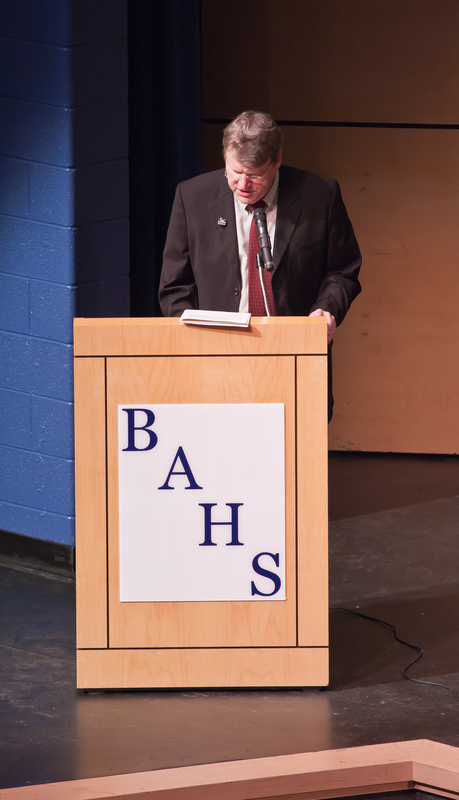 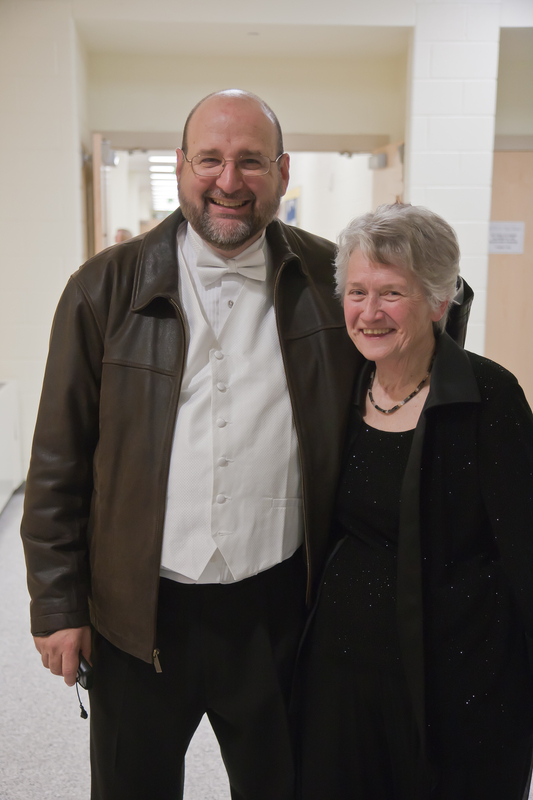 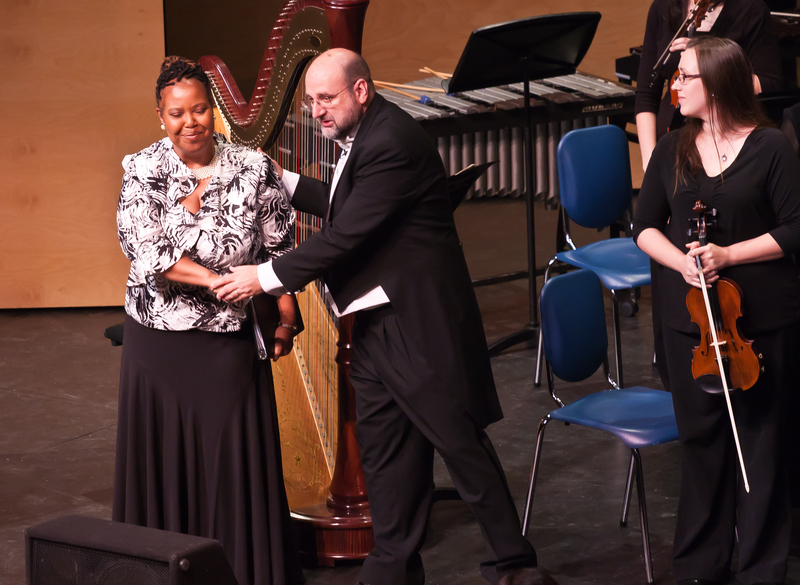 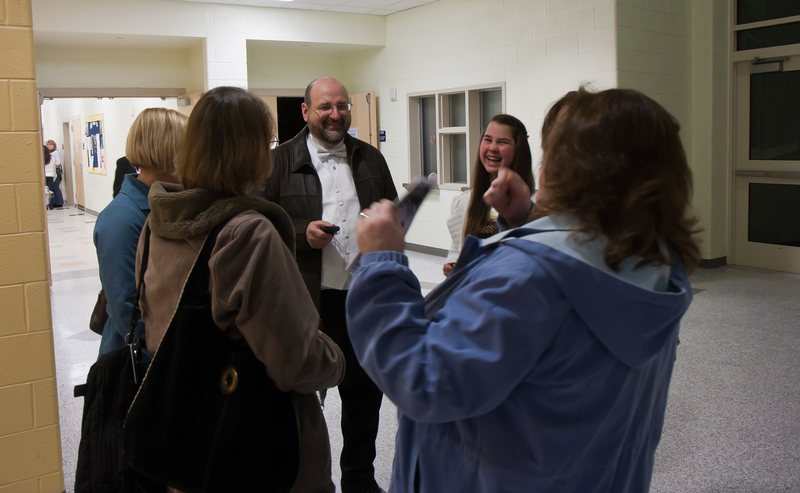 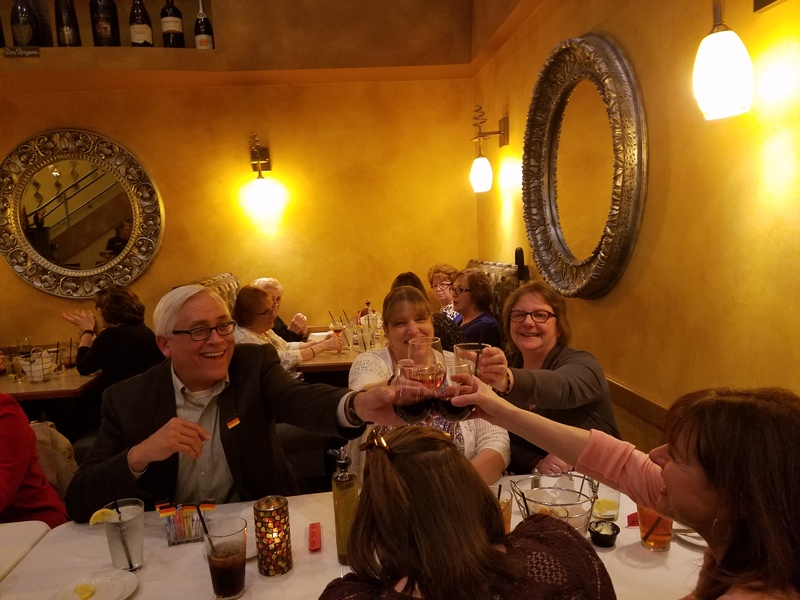 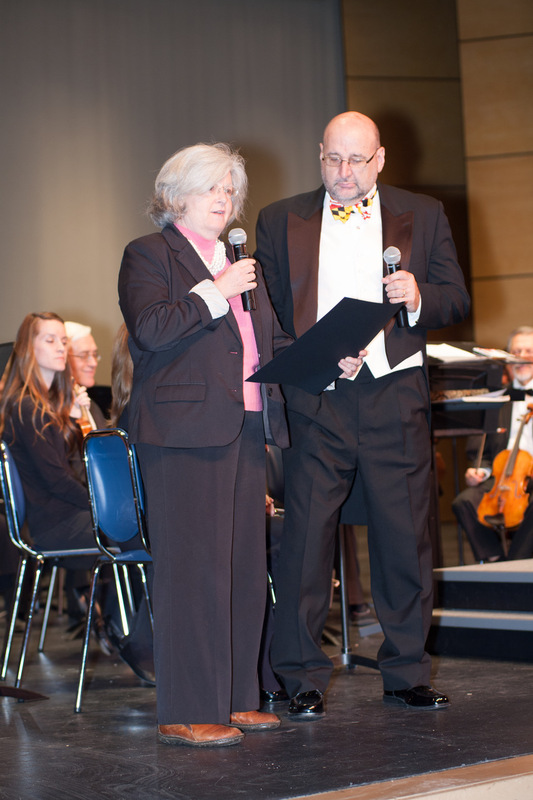 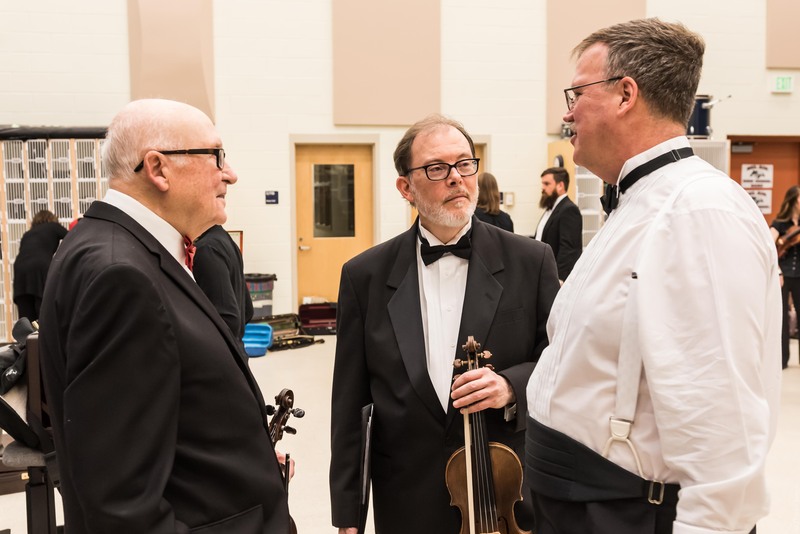 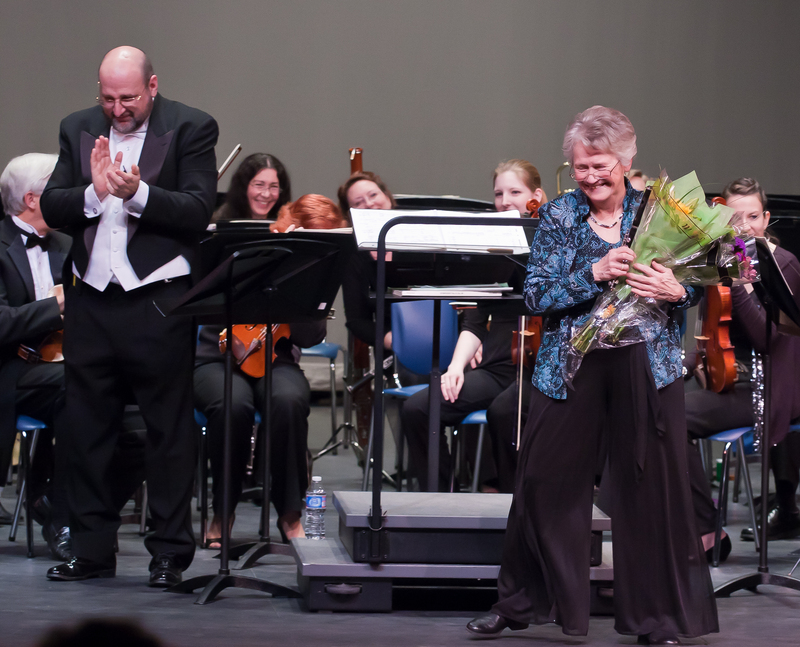 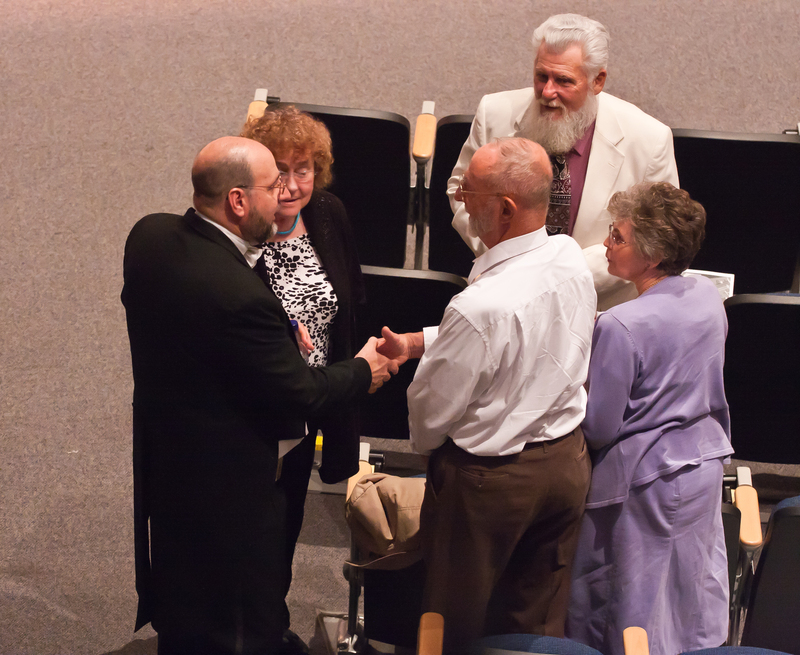 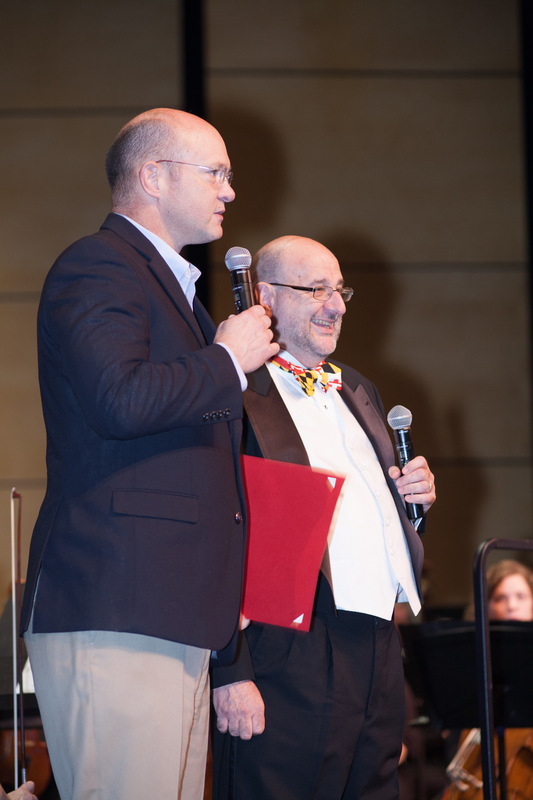 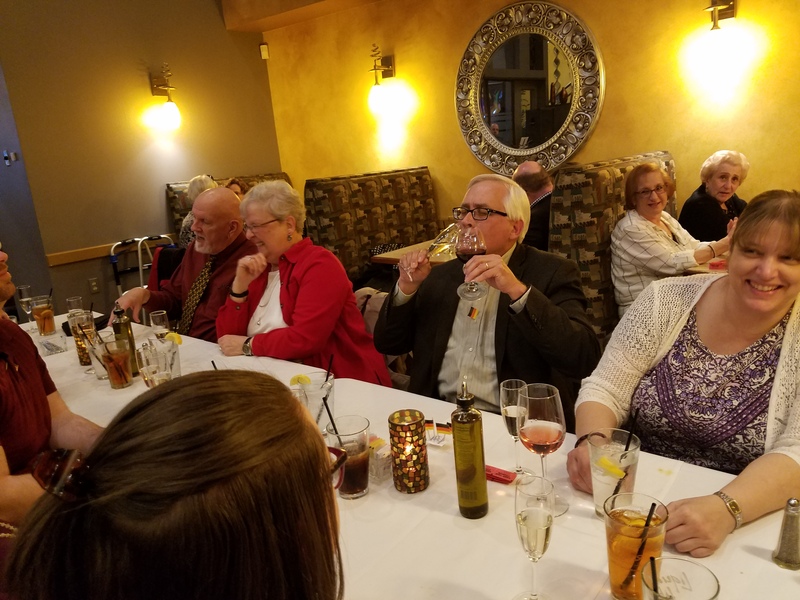 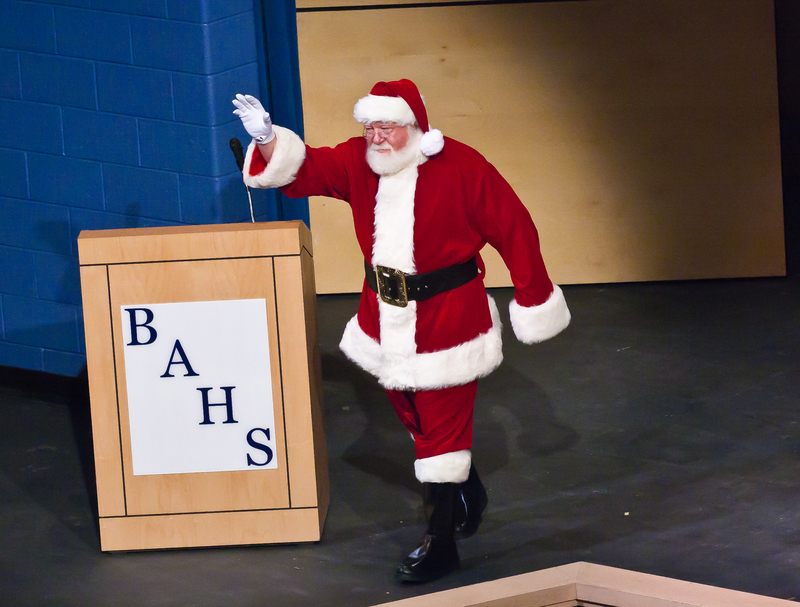 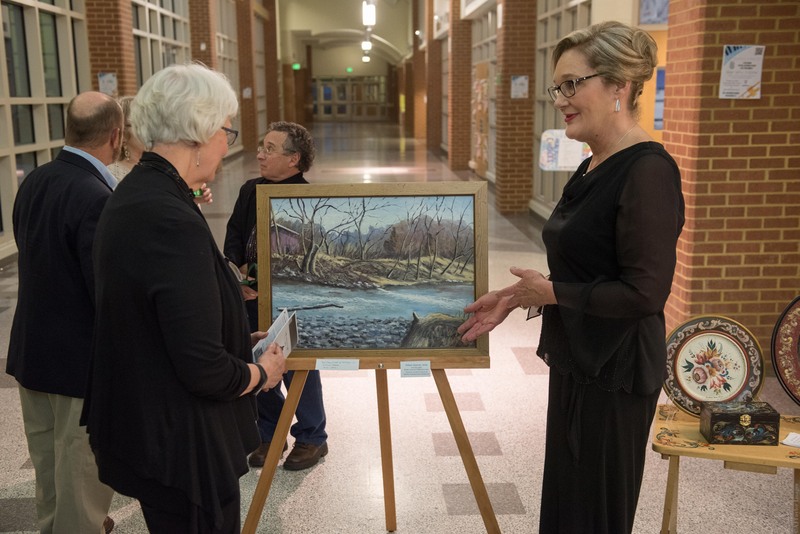 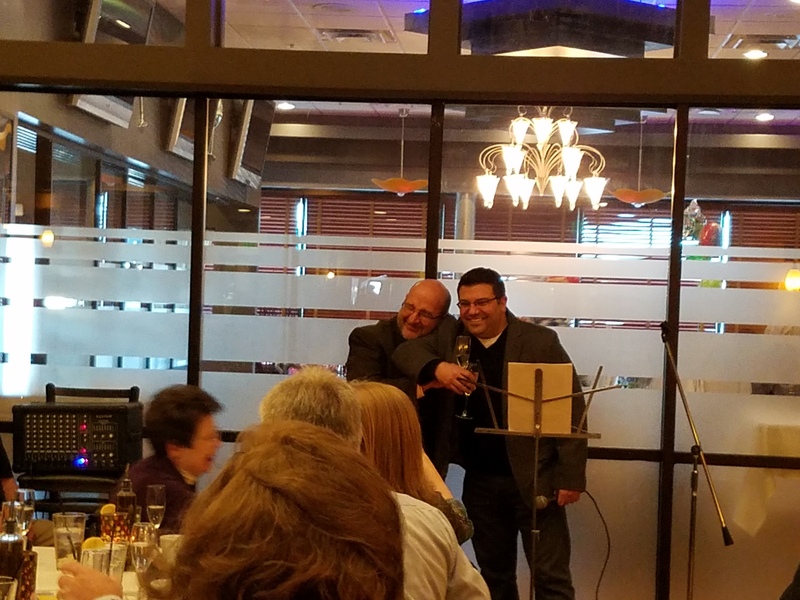 In June 2016, Maestro Bair retired from Harford County Public Schools after 40 years of music making with young musicians. 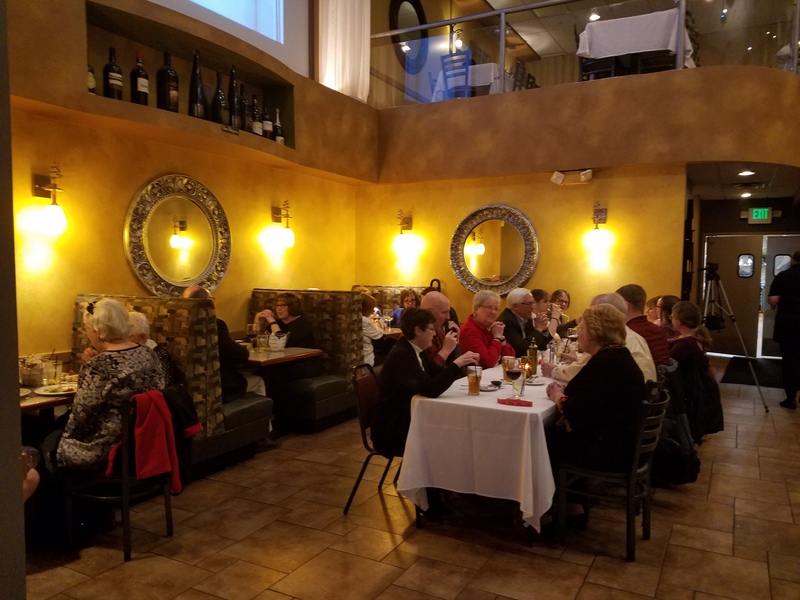 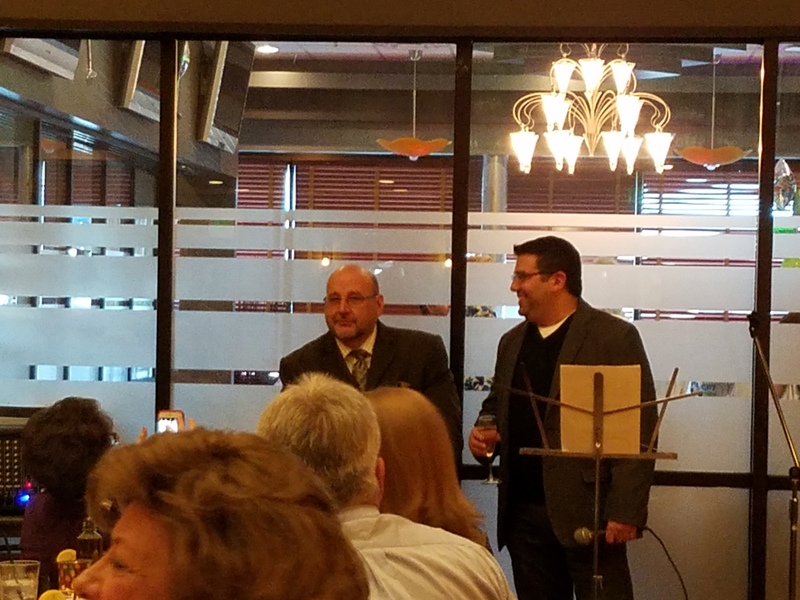 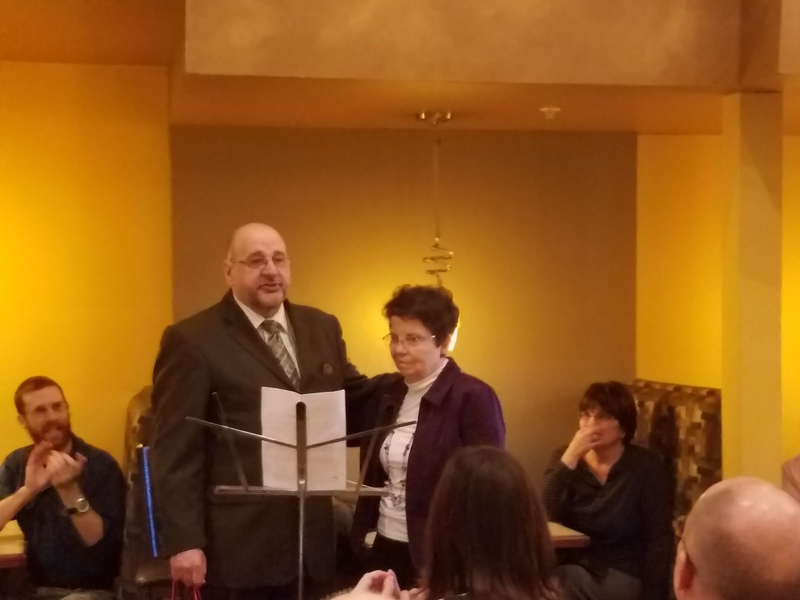 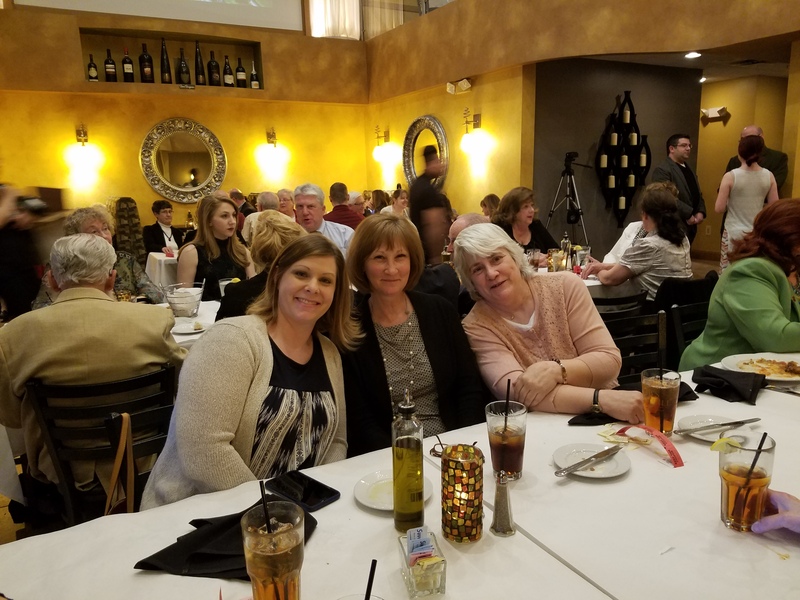 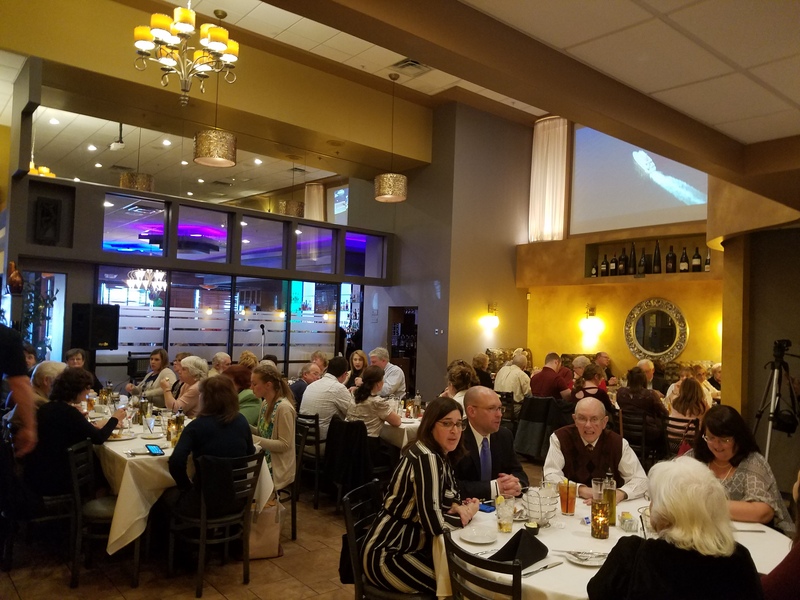 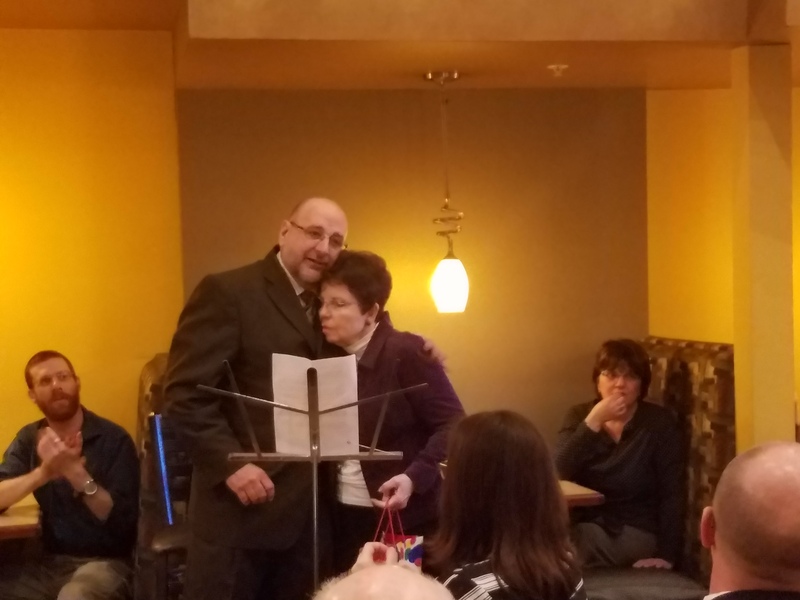 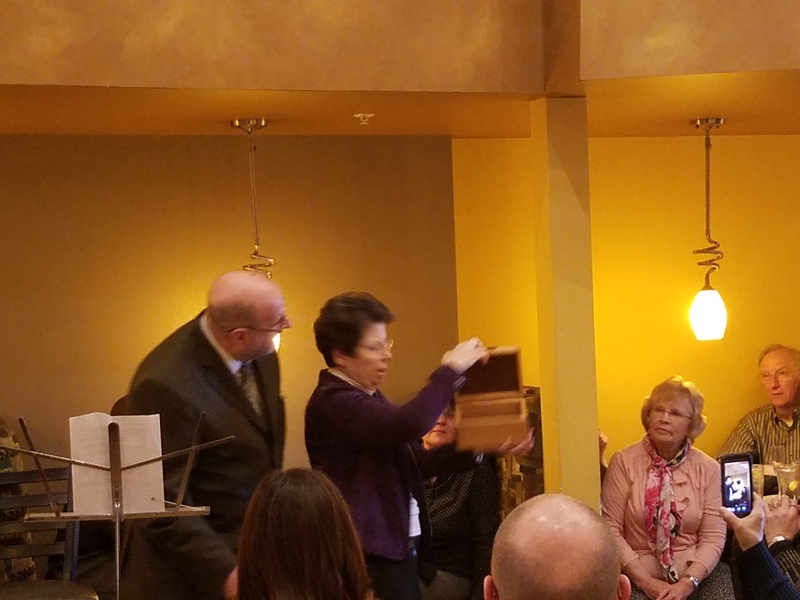 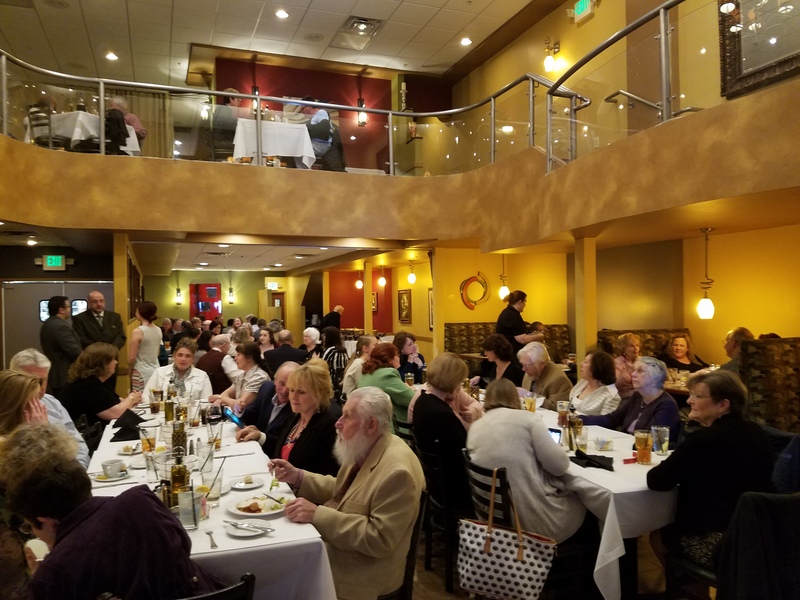 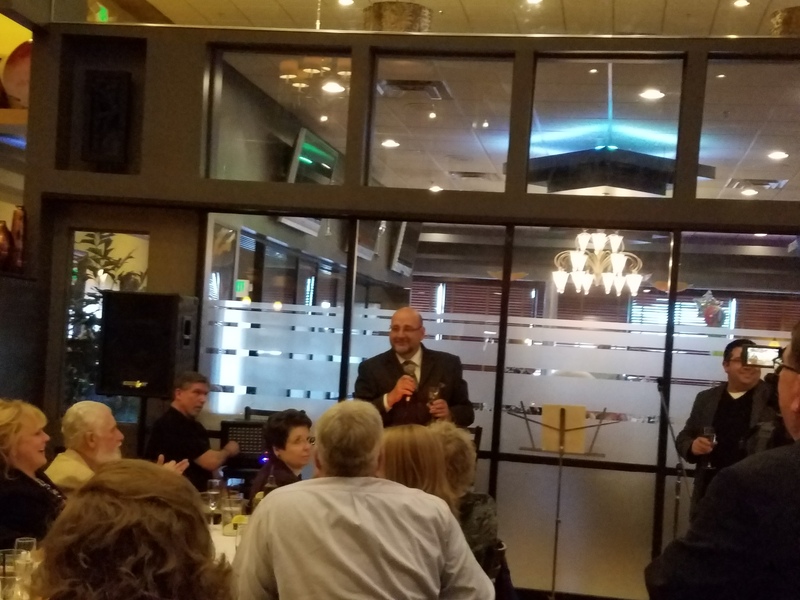 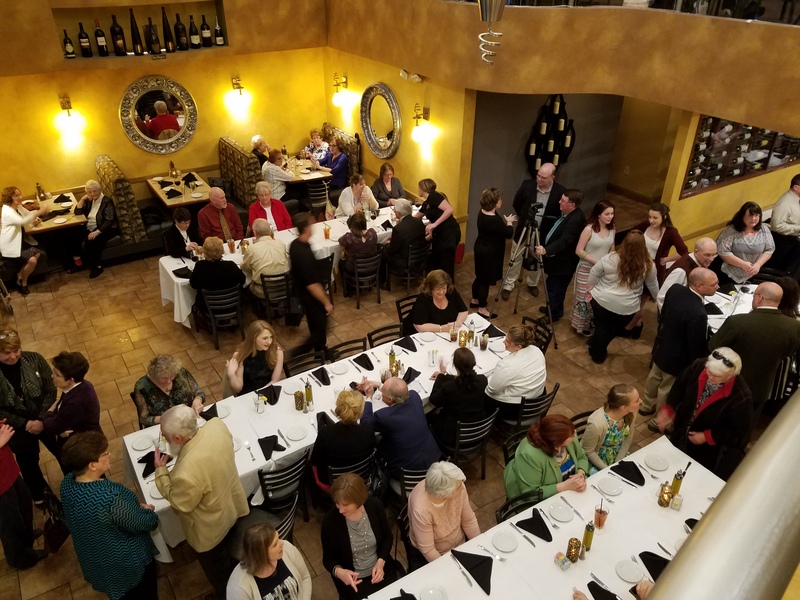 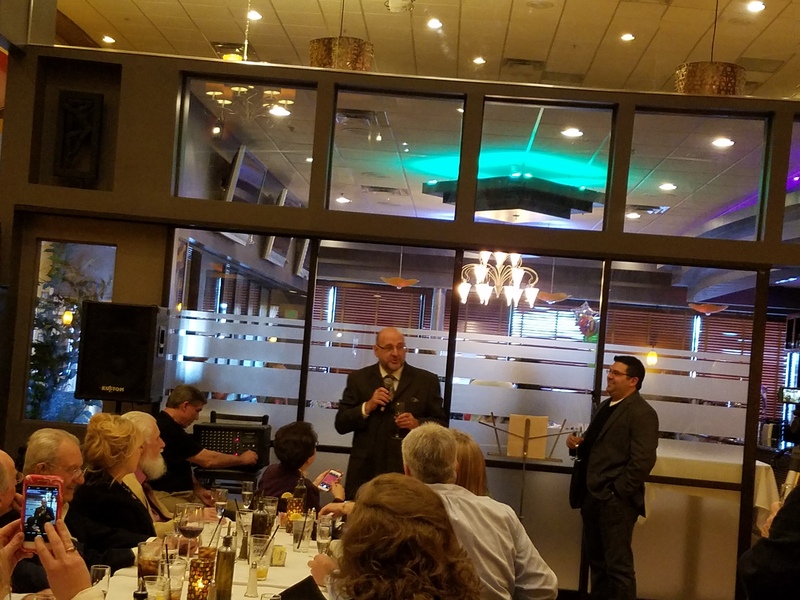 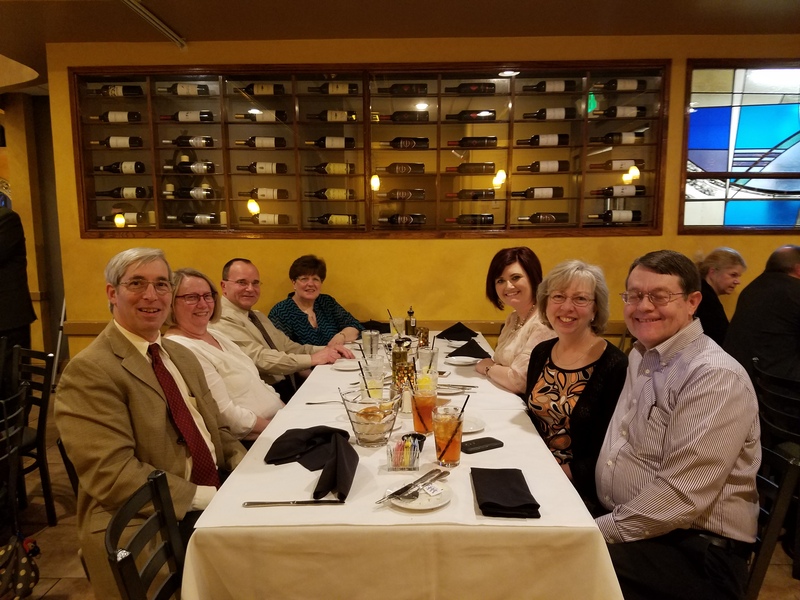 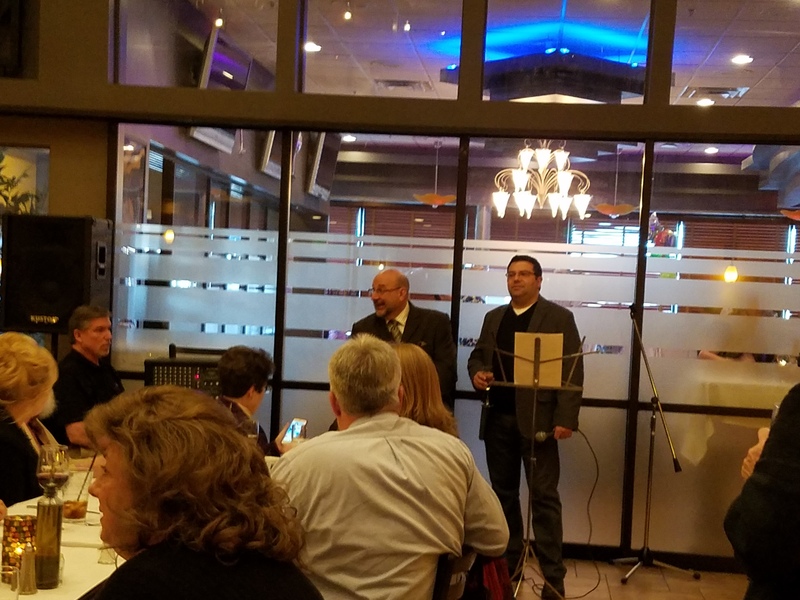 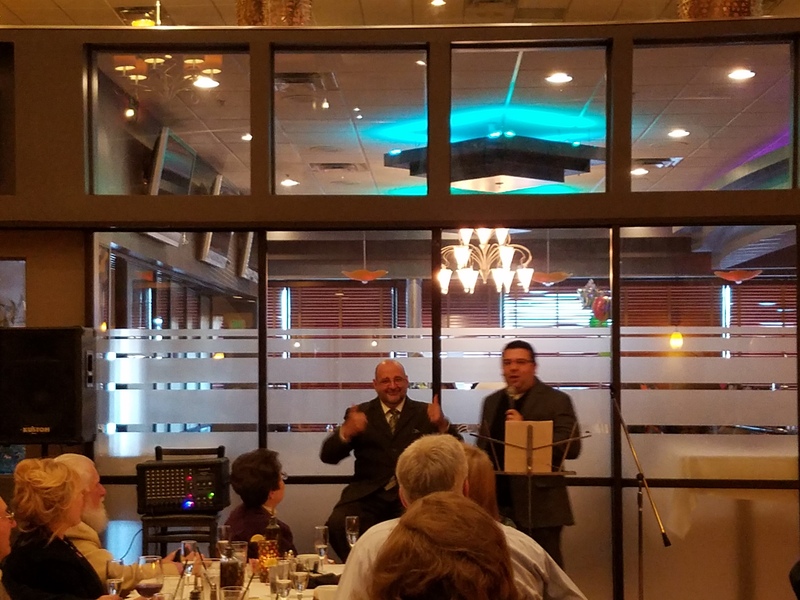 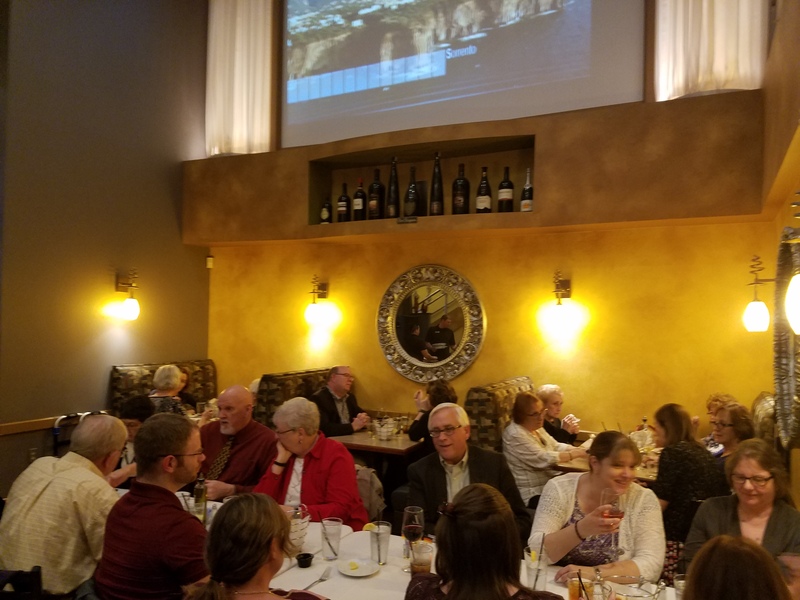 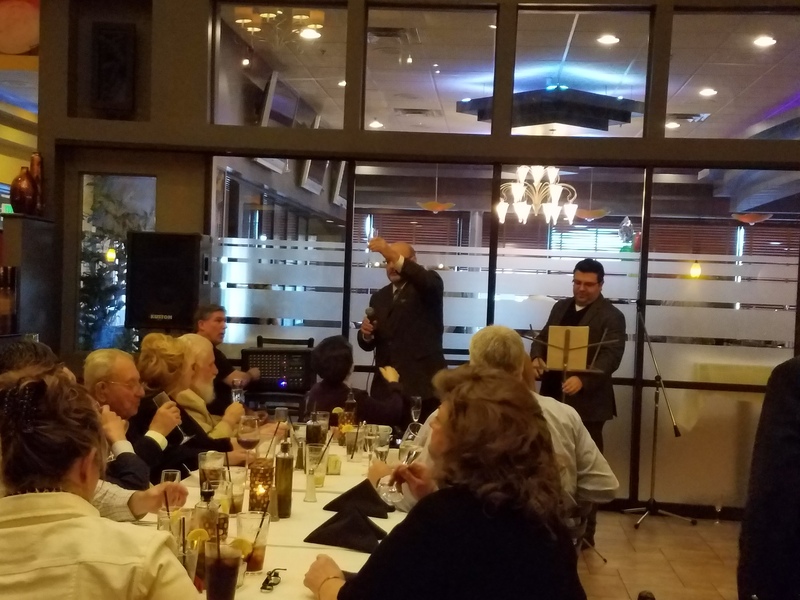 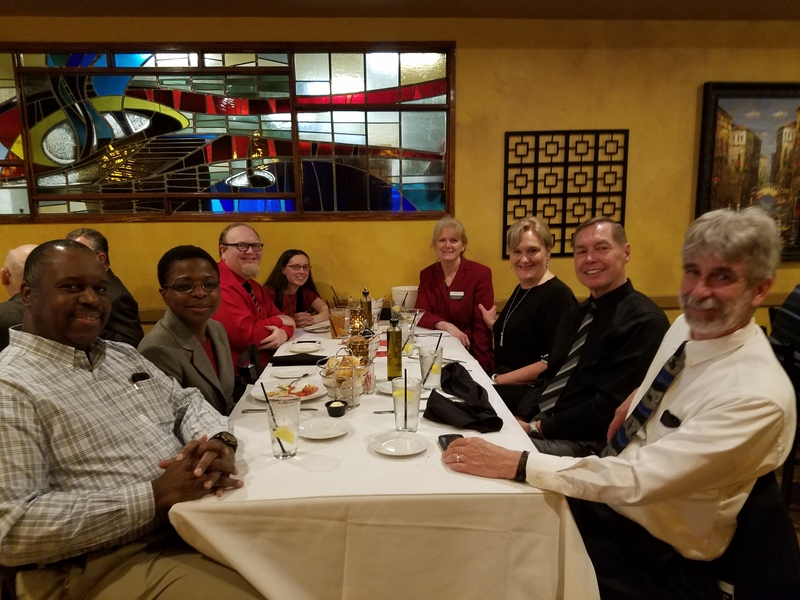 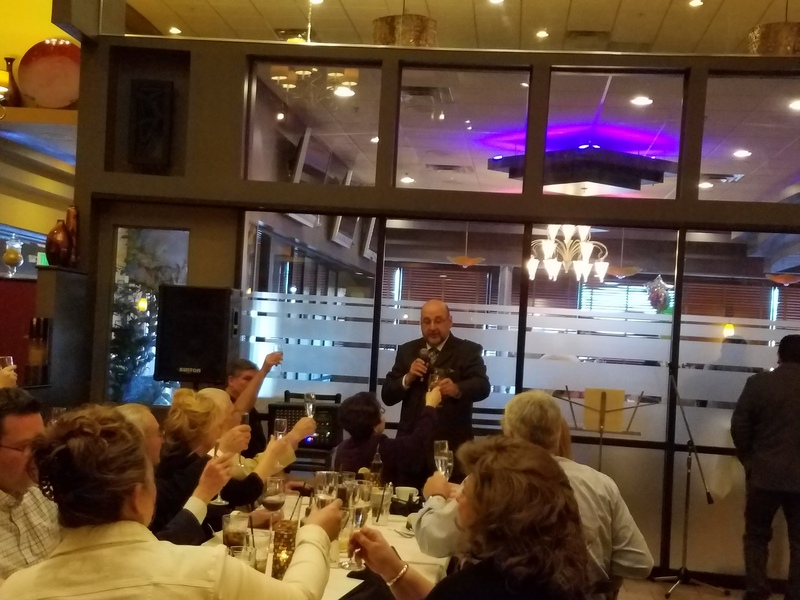 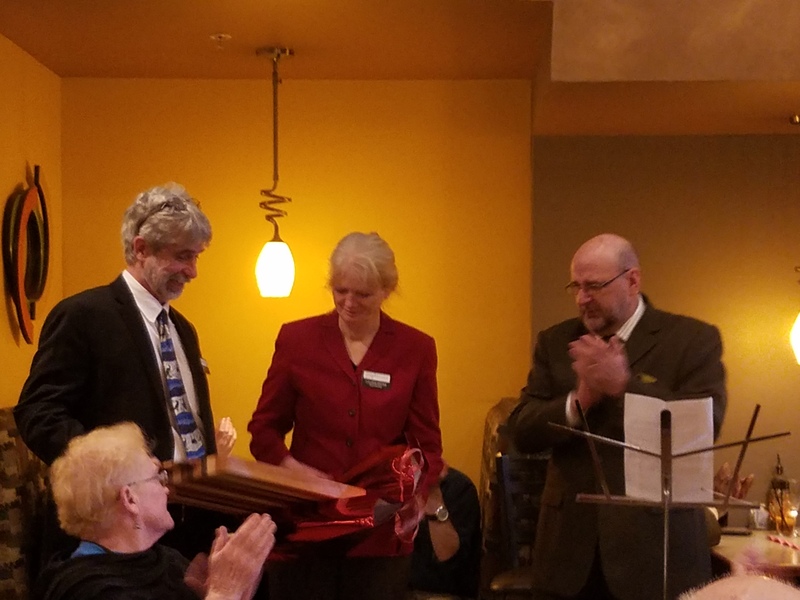 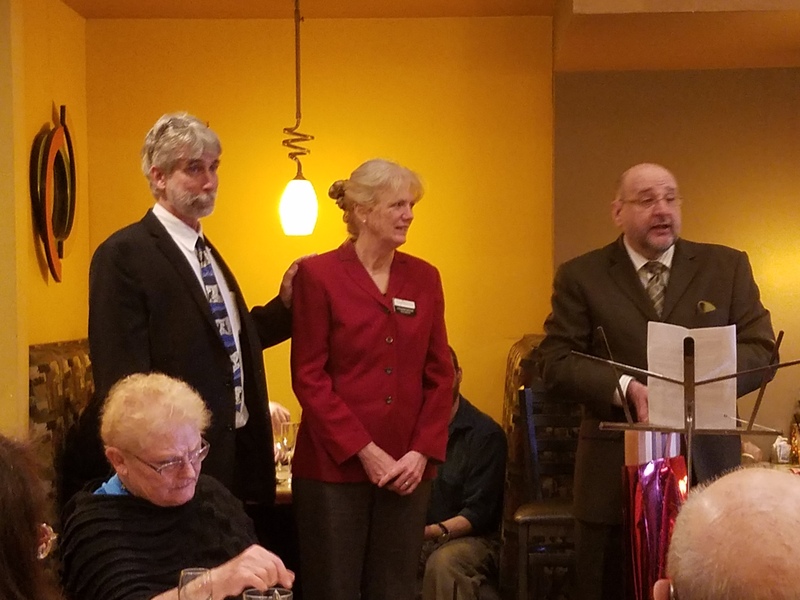 In retirement, Bair has taken the opportunity to speak about the SSO with local community organizations and to act as a panel member on WBJC’s “Face the Music.” Bair continues to compose and is presently putting the finishing touches on a work commemorating APG’s 100th Anniversary. 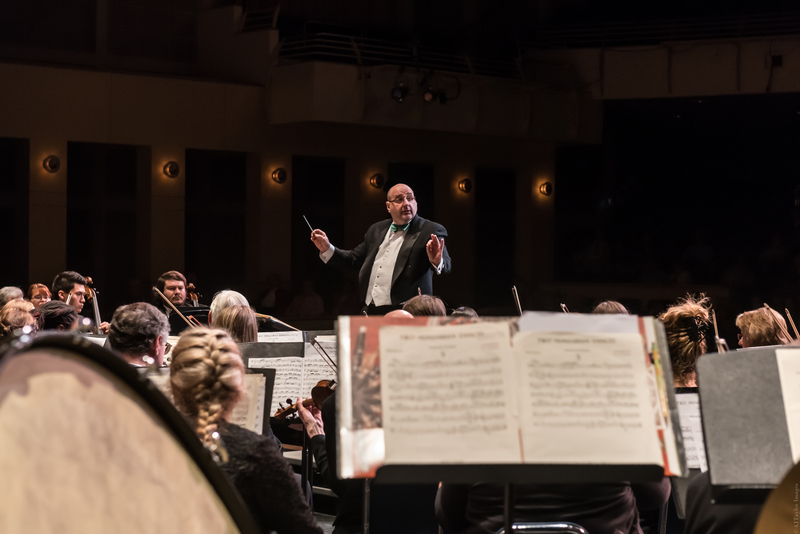 The work, entitled “This We’ll Defend,” will be performed at the SSO’s June 4, 2017 alfresco concert. 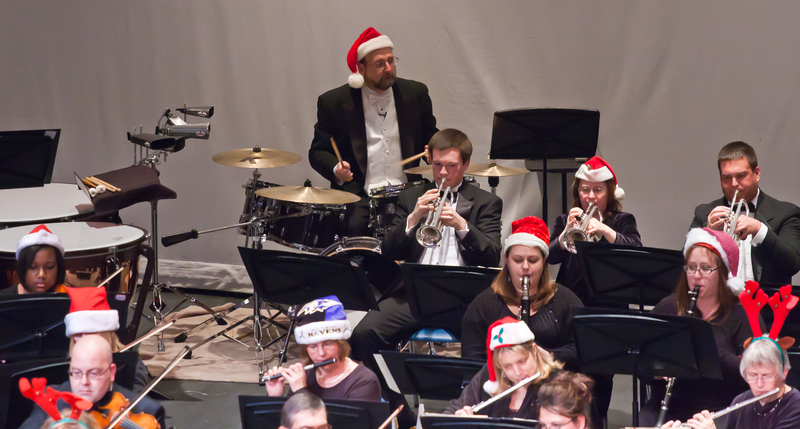 He is also working on a new work for this year’s Holiday Concert! 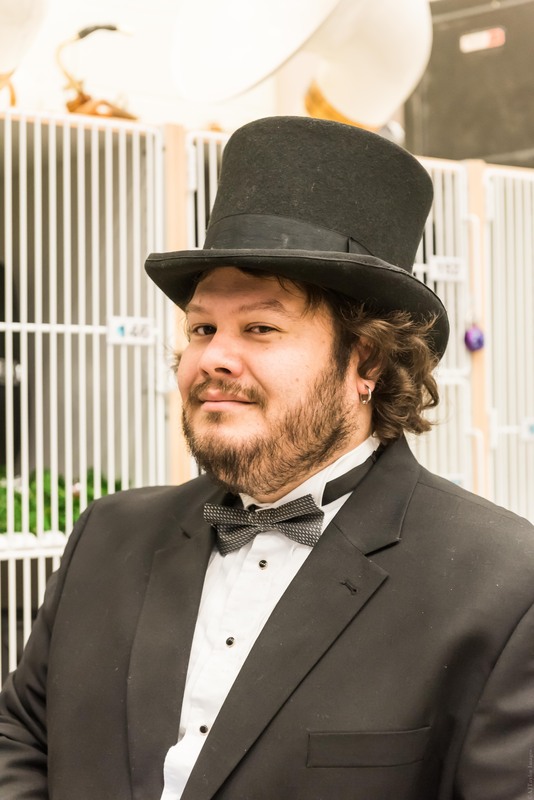 Bair volunteers at the local radio station (WHFC 91.1 FM) where he has the Wednesday morning, 9-noon, classical show. 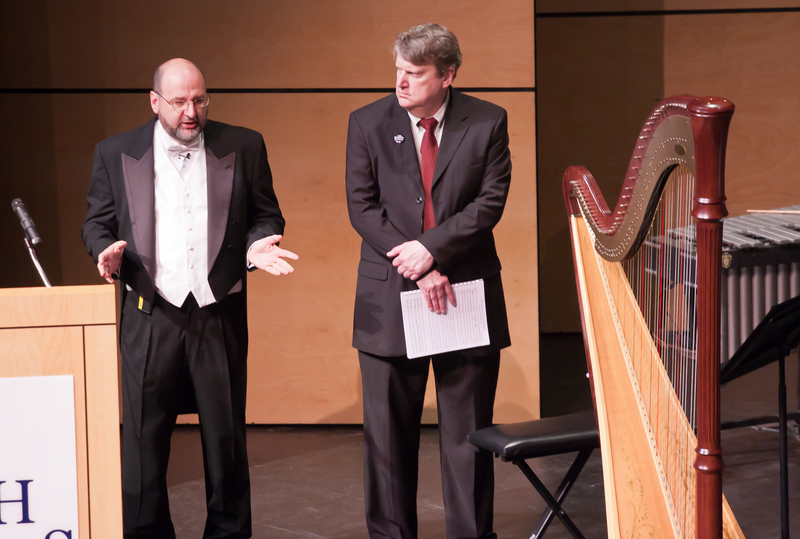 For more information and to purchase Maestro Bair’s compositions, visit his site.